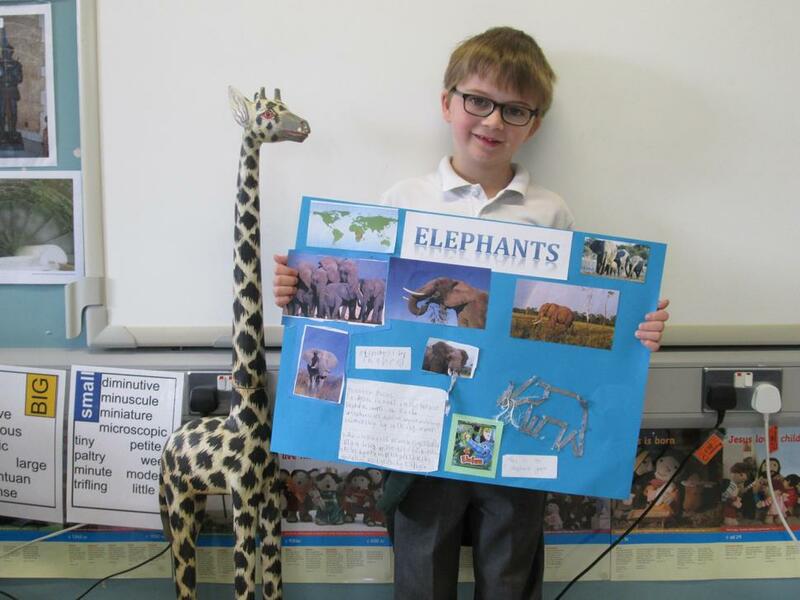 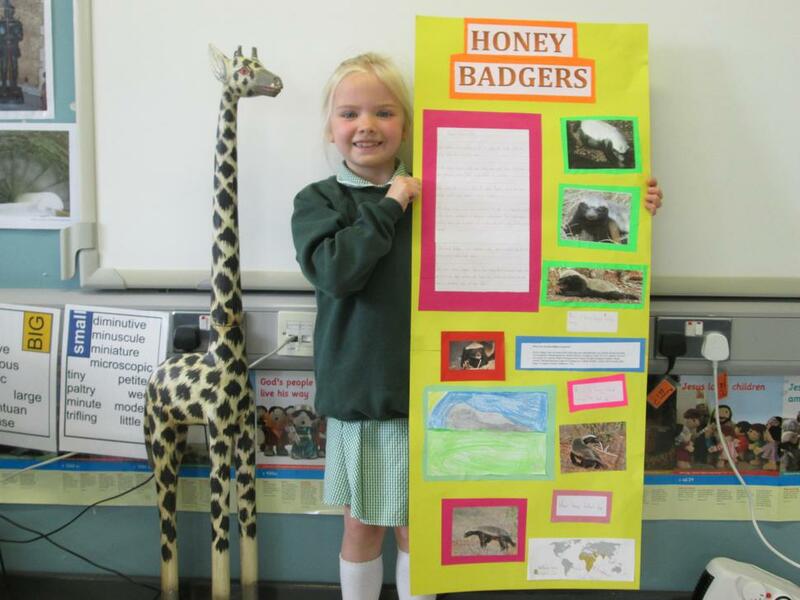 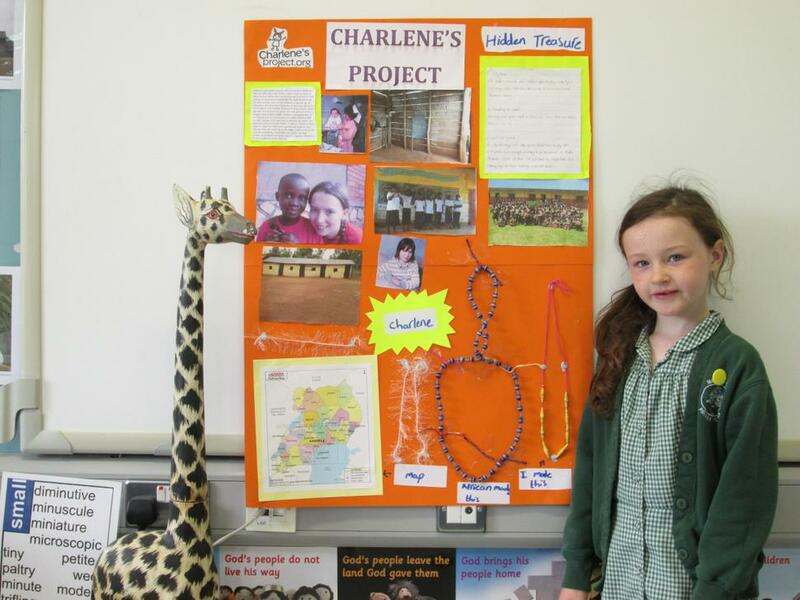 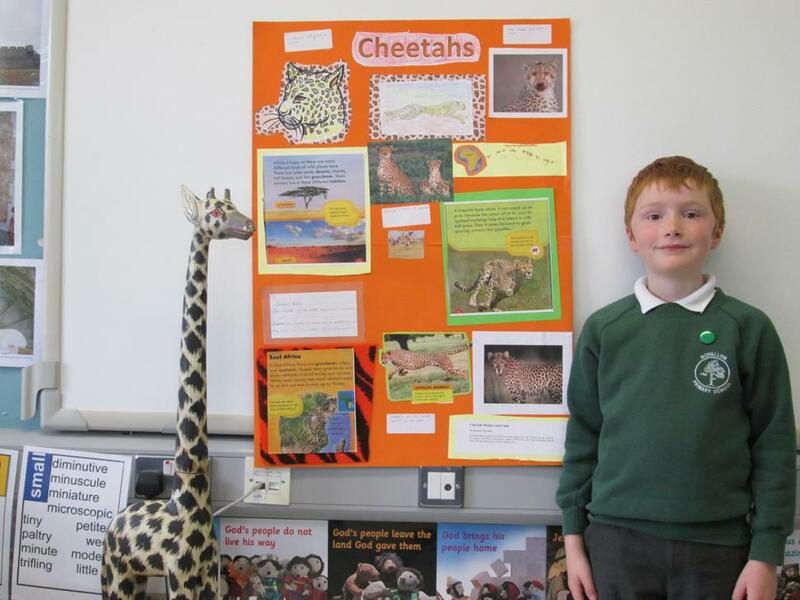 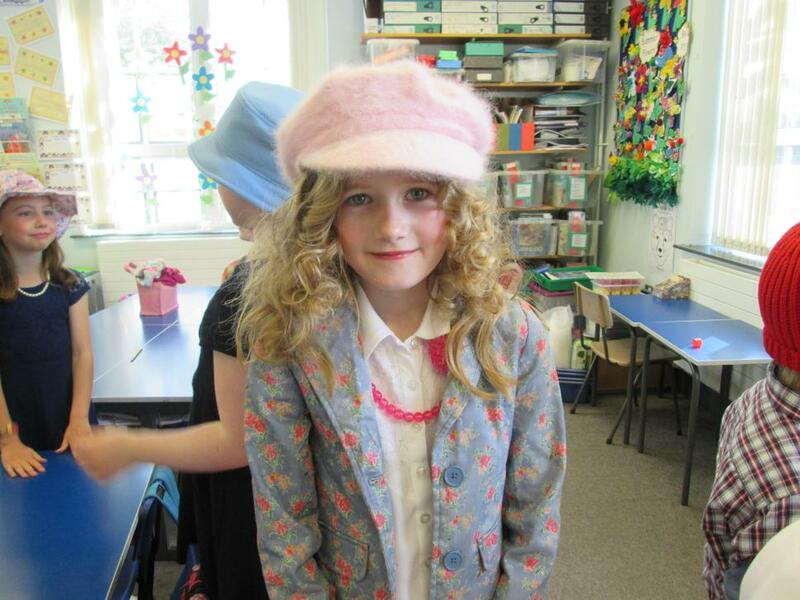 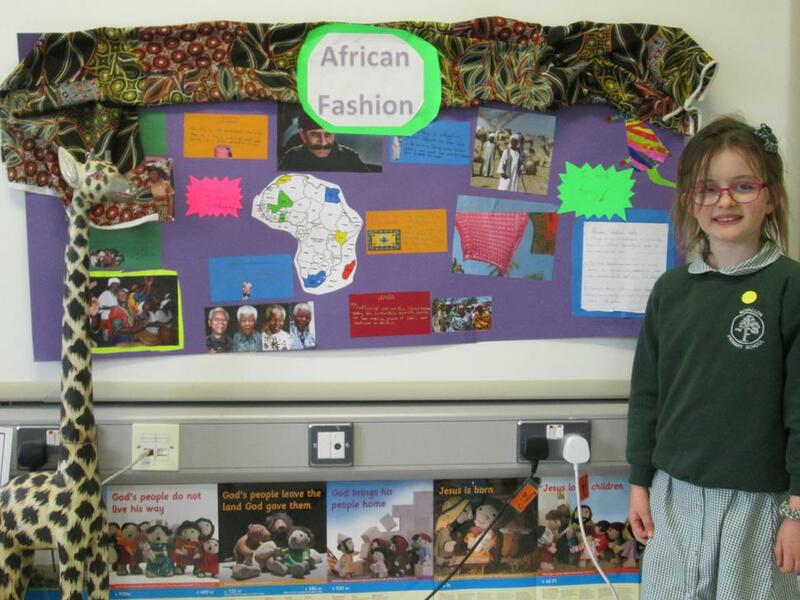 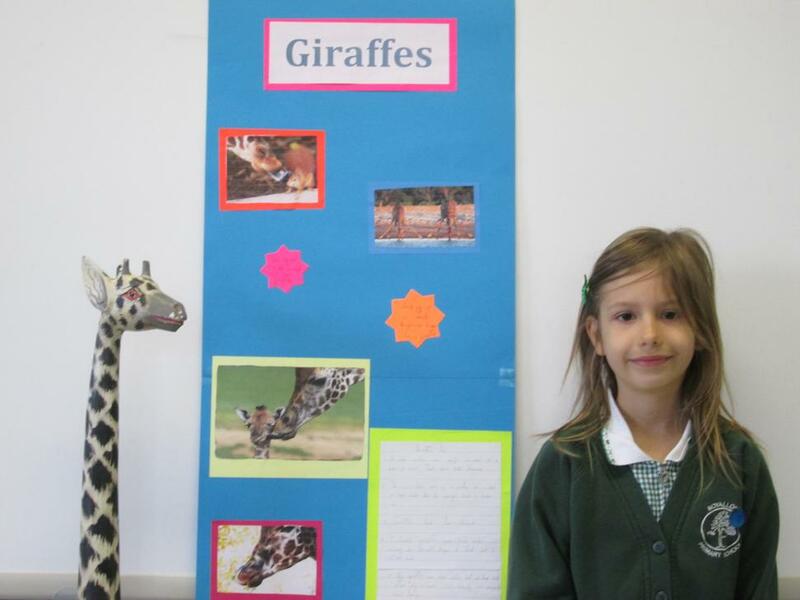 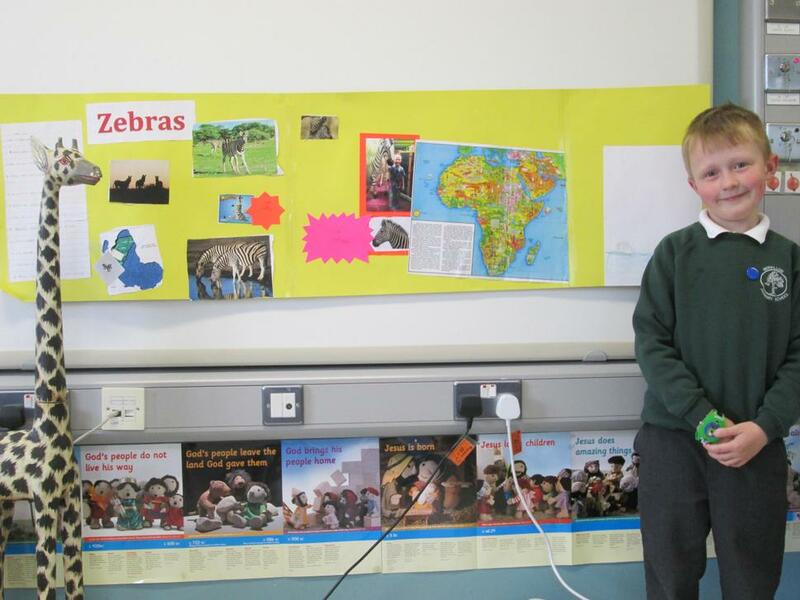 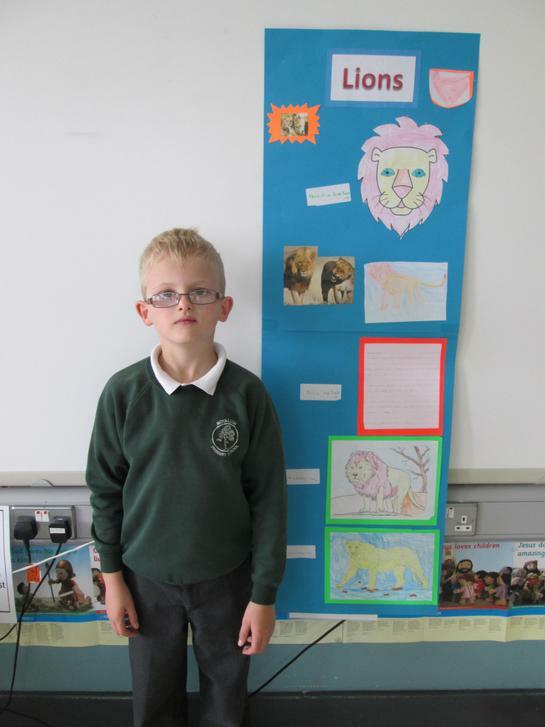 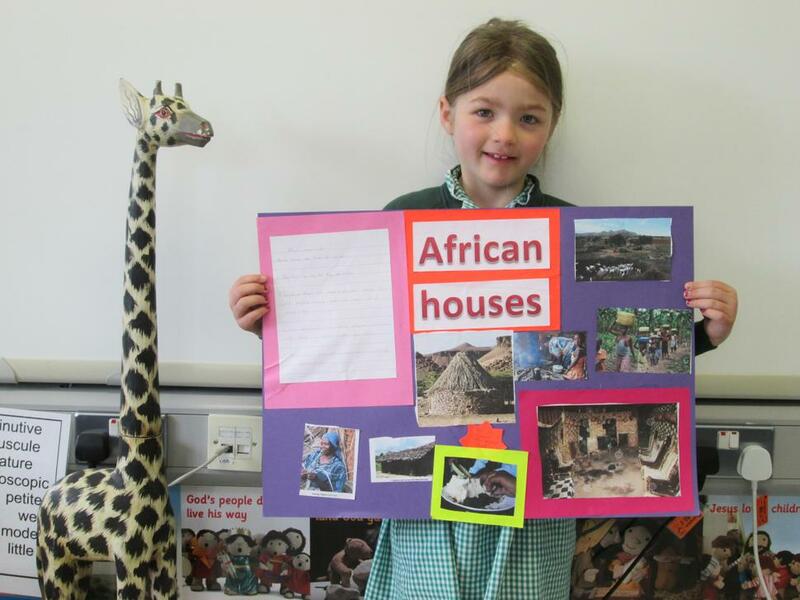 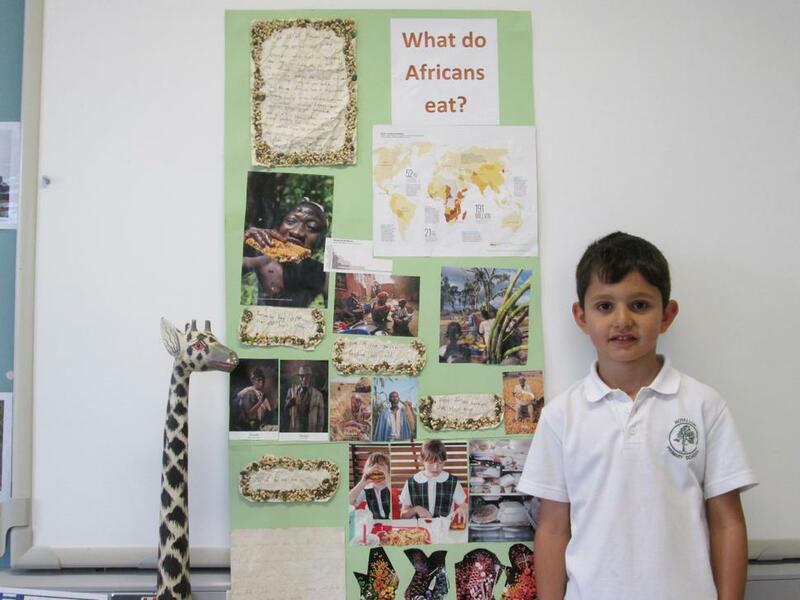 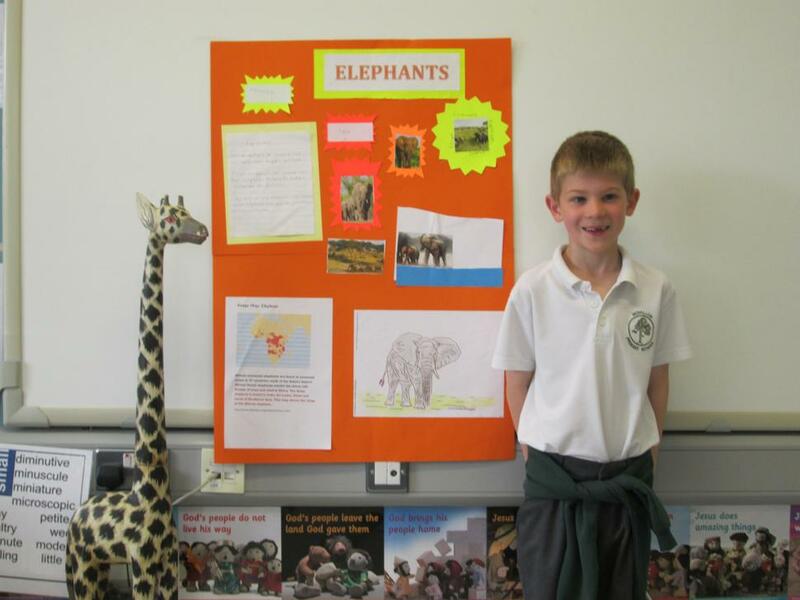 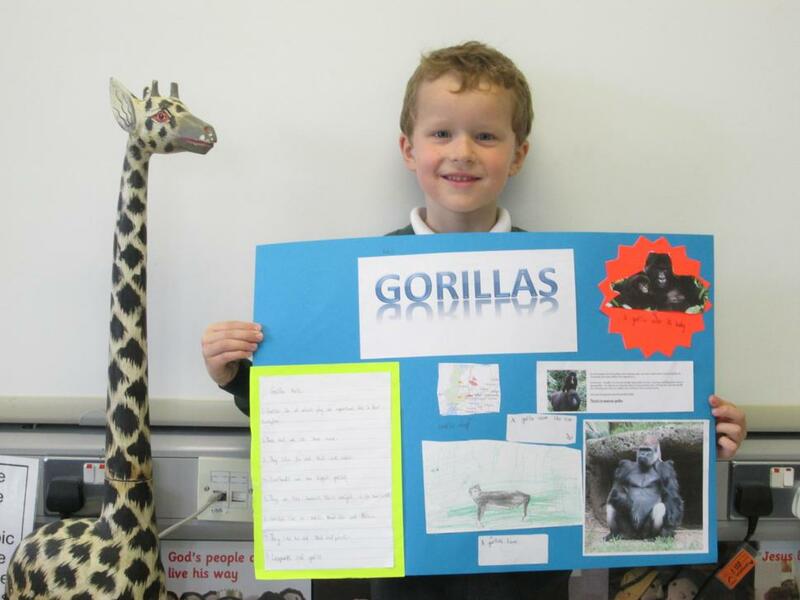 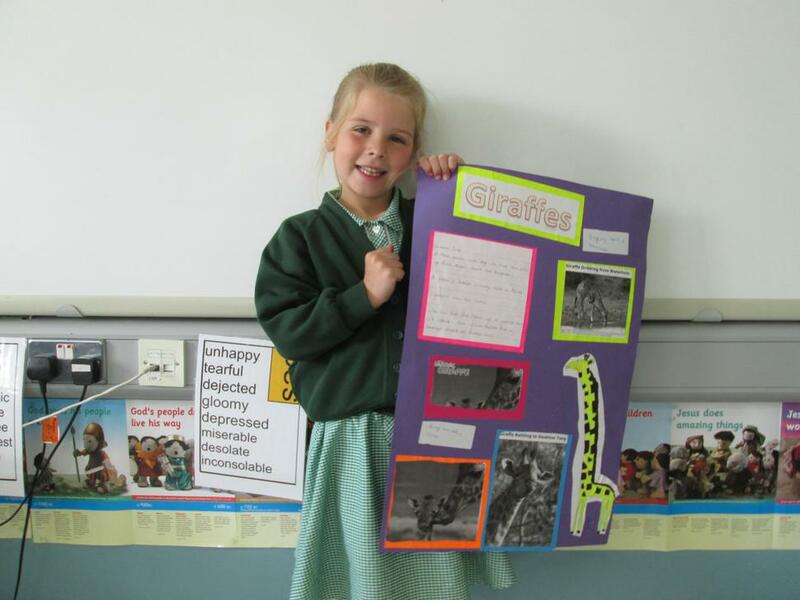 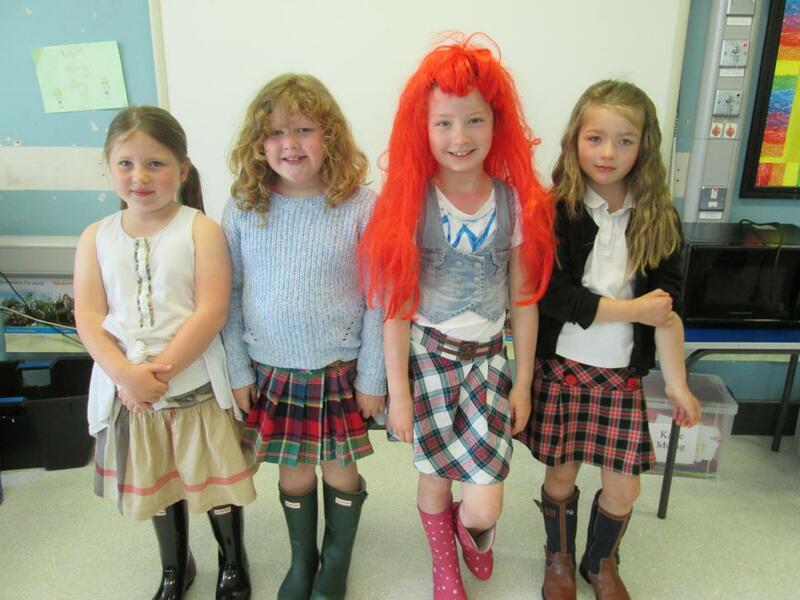 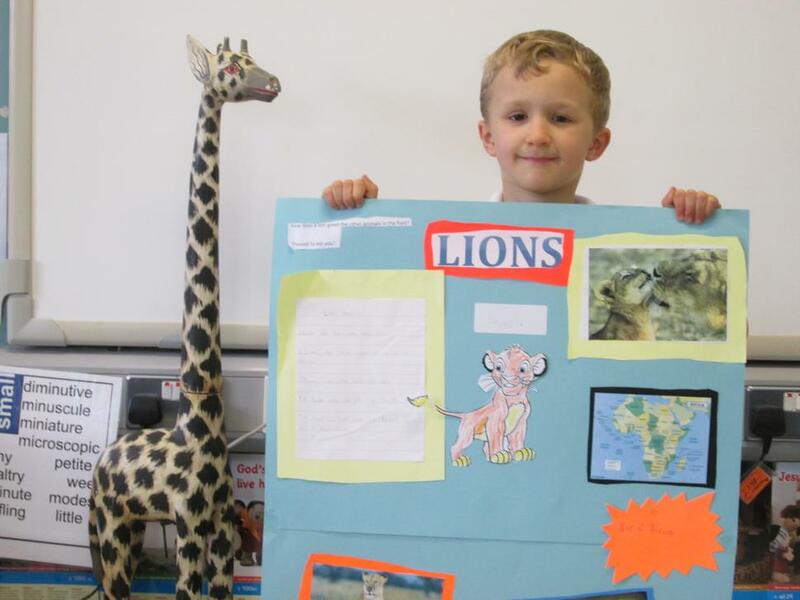 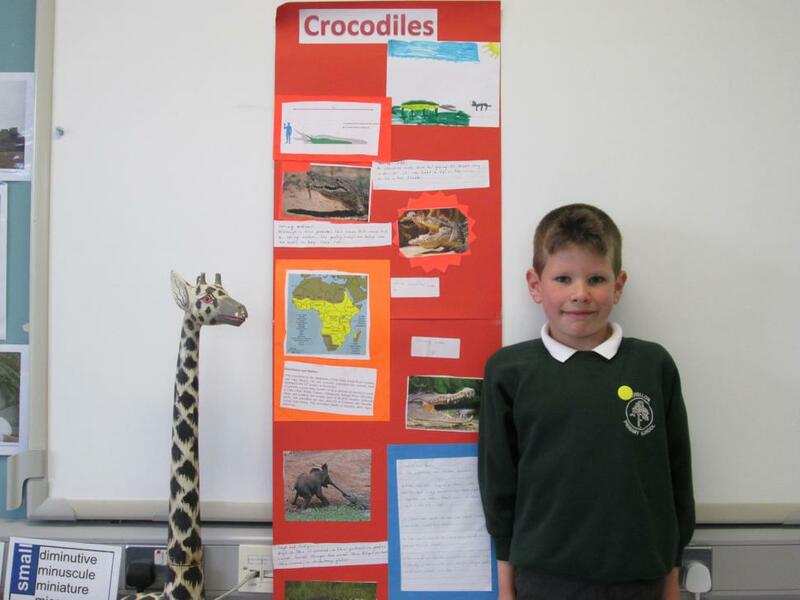 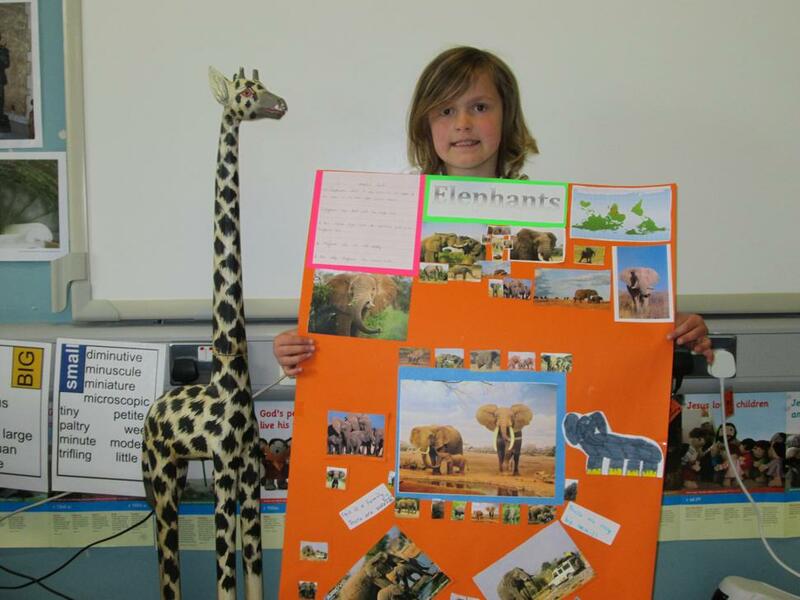 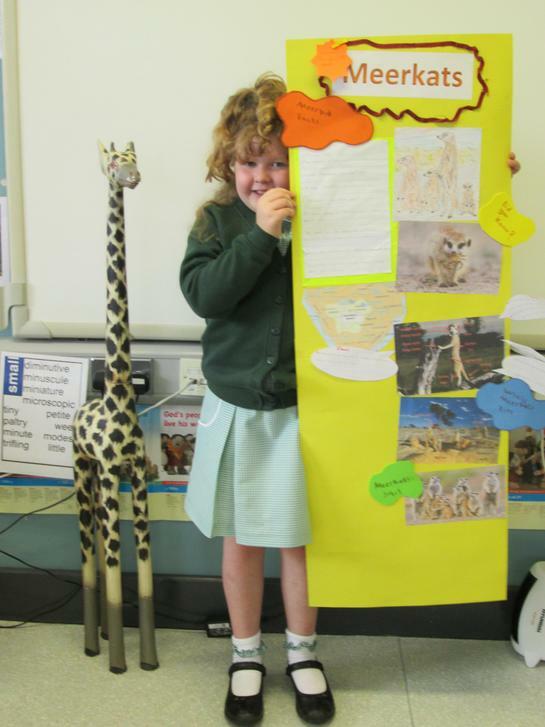 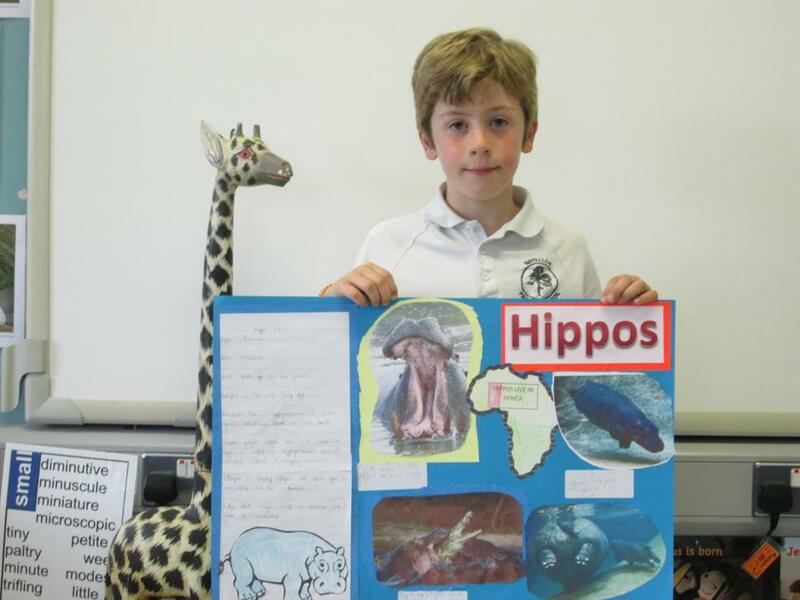 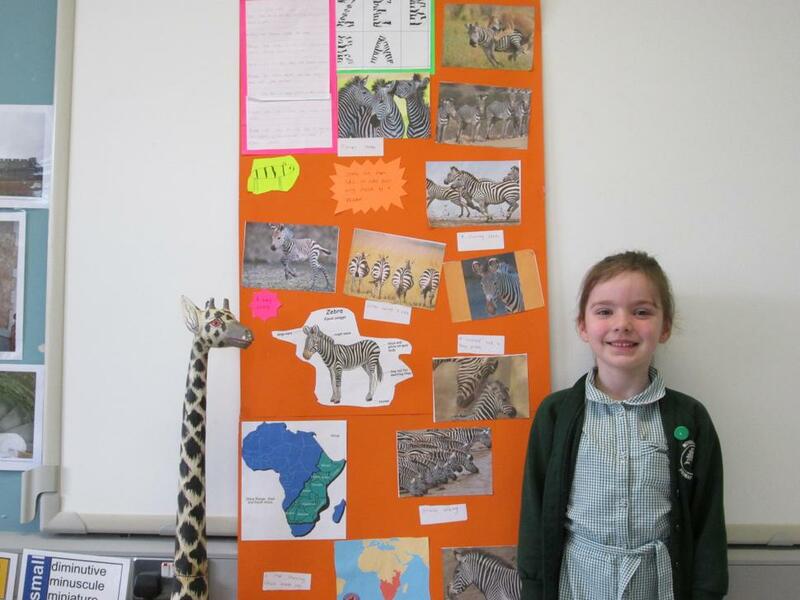 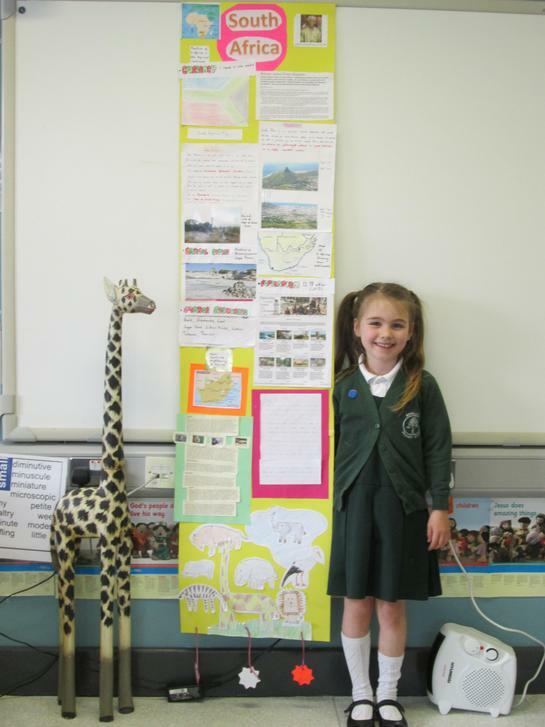 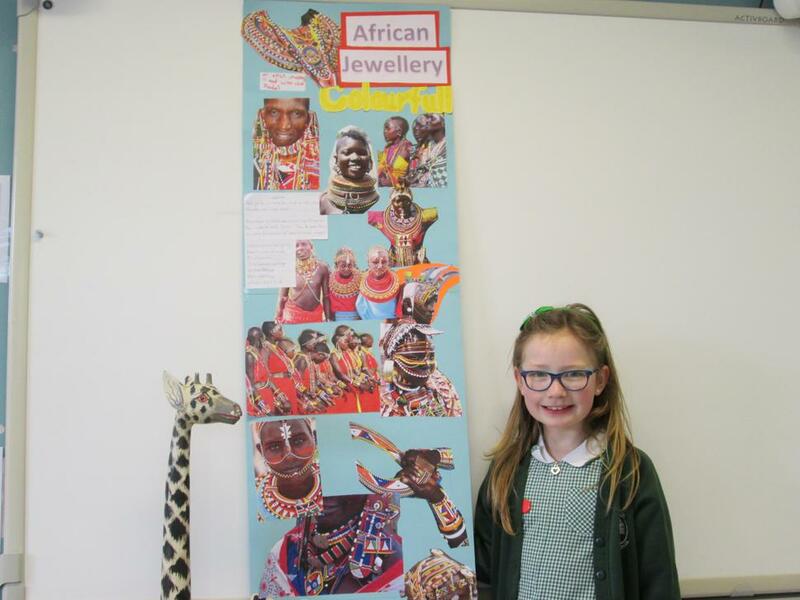 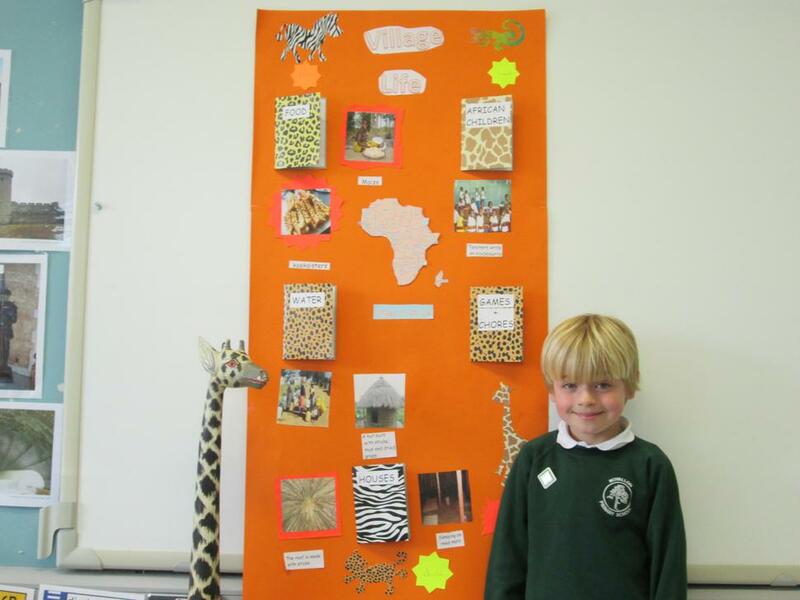 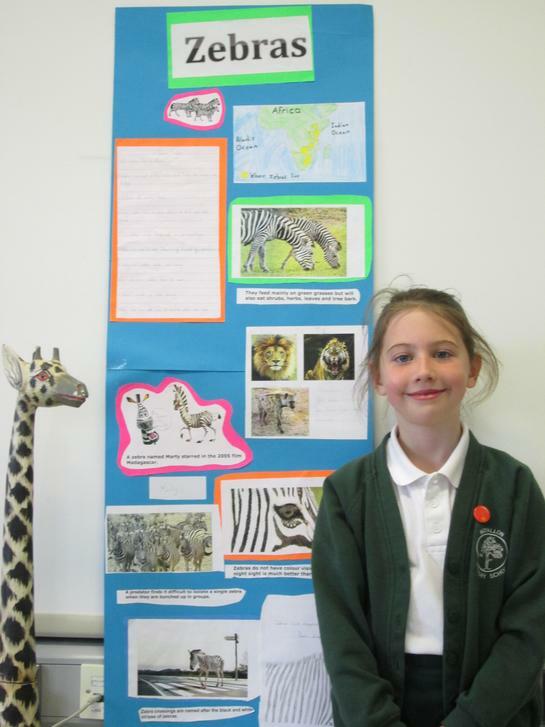 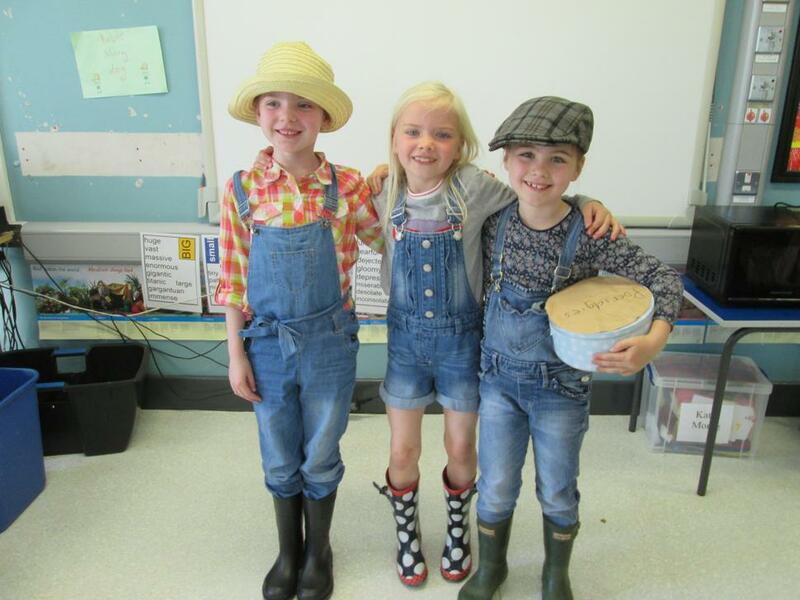 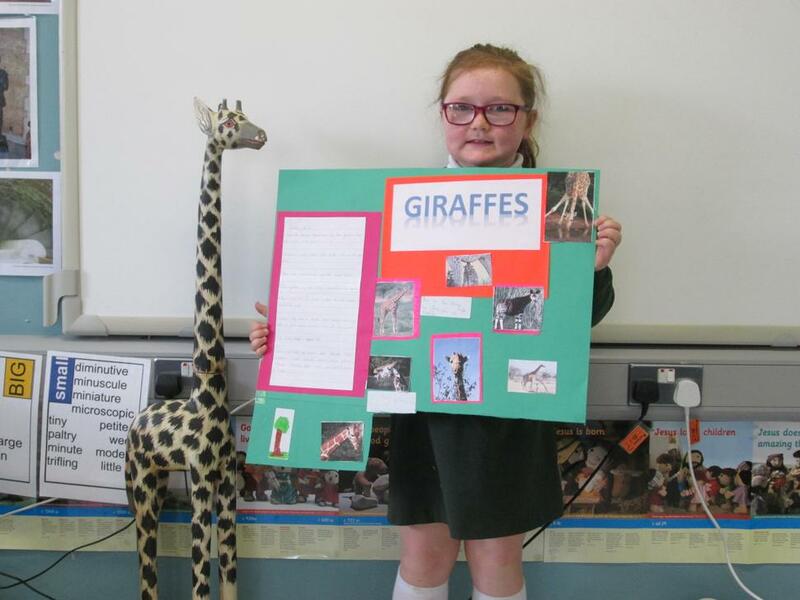 Primary 3 boys and girls have been busy creating their African Projects. 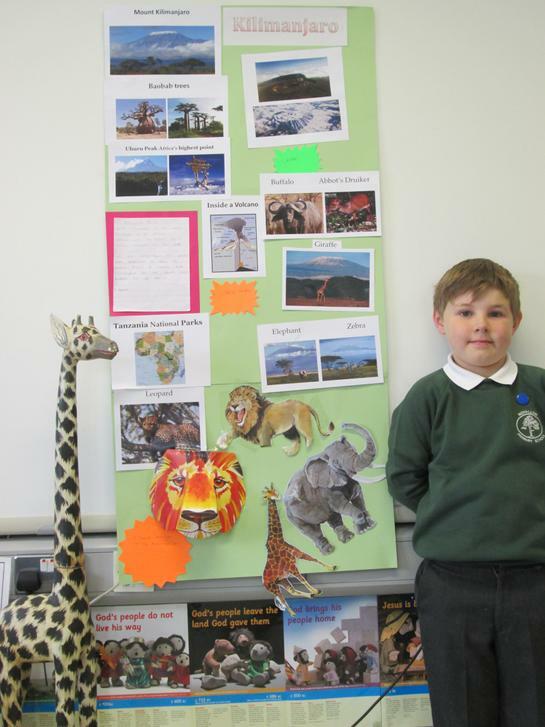 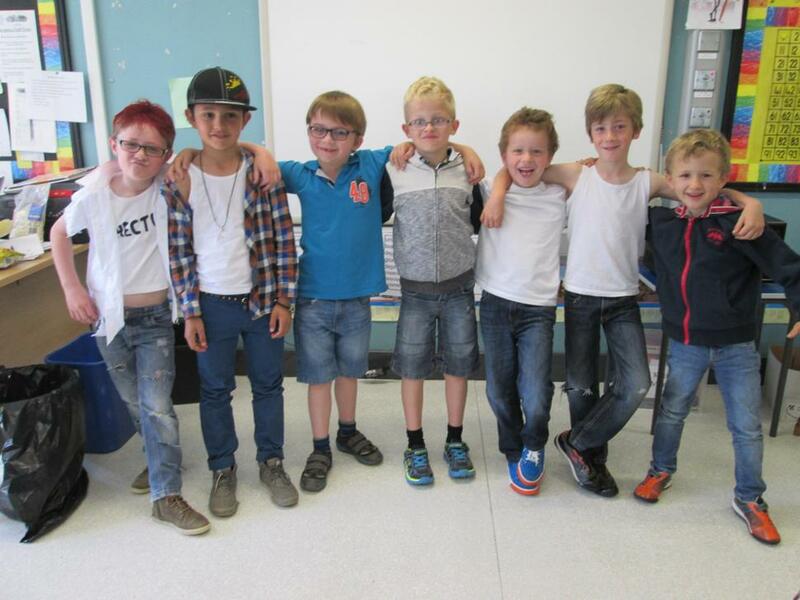 Everyone had to choose a topic that interested them. 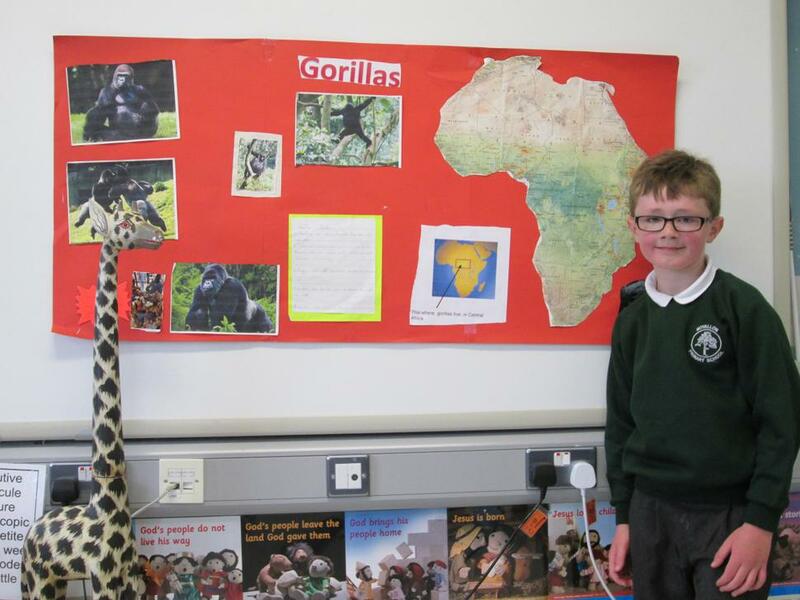 Mr and Mrs Priestley were our special judges. 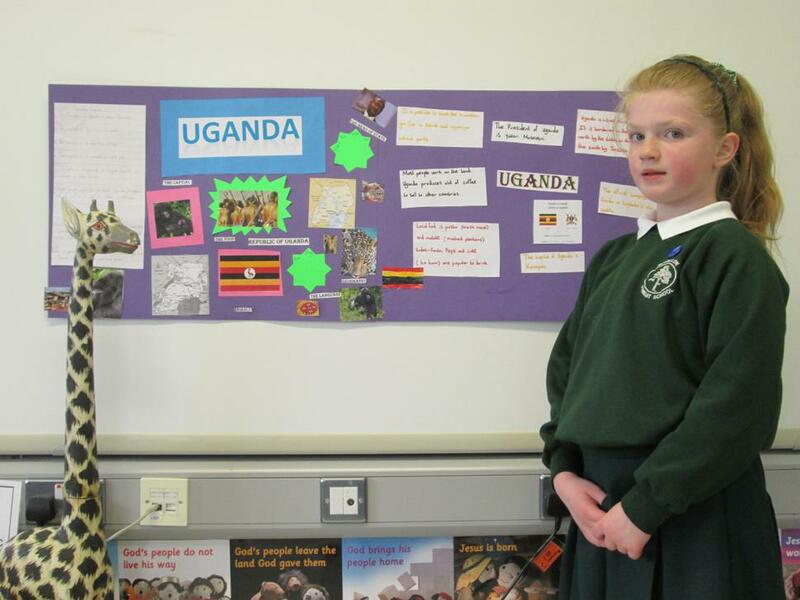 They said that they were very impressed with the high standard of all the projects and they had a difficult task choosing the winners. 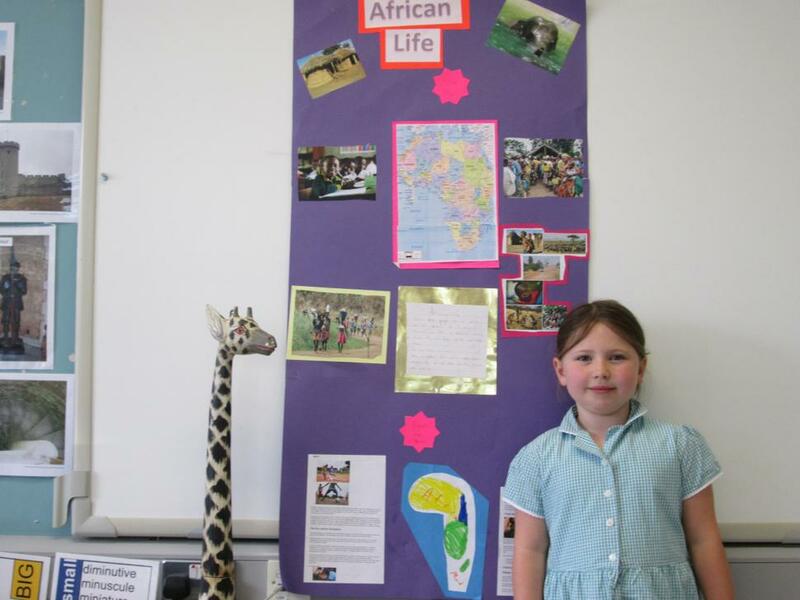 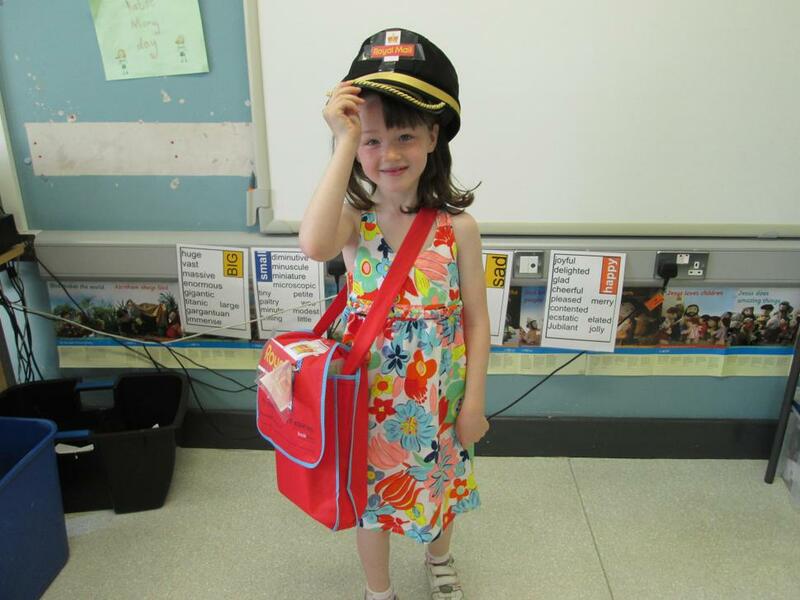 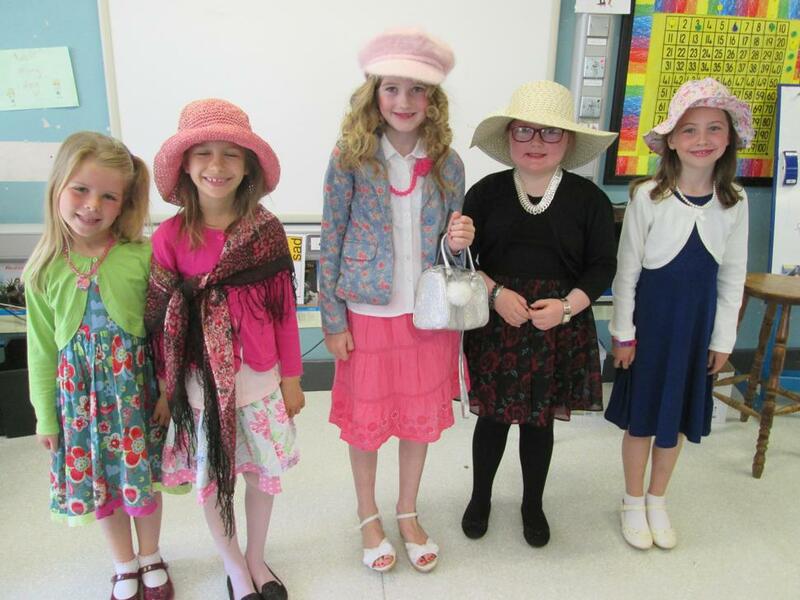 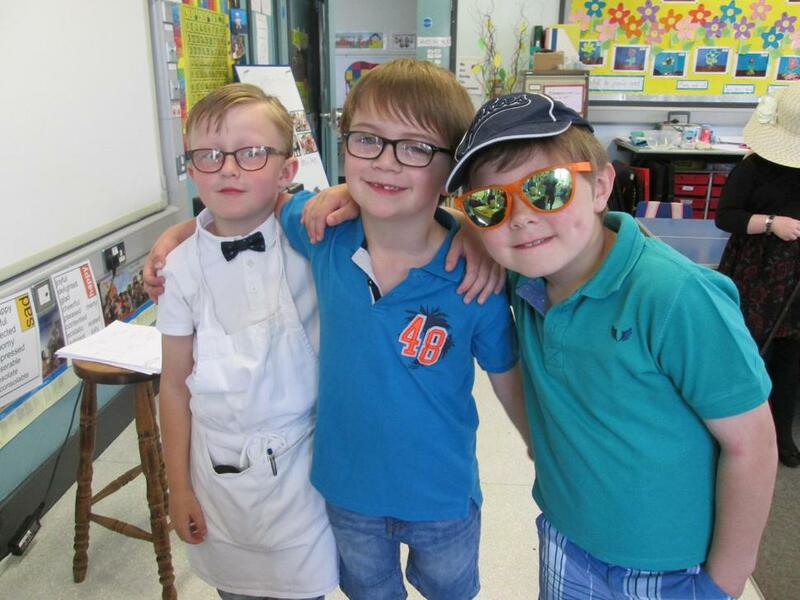 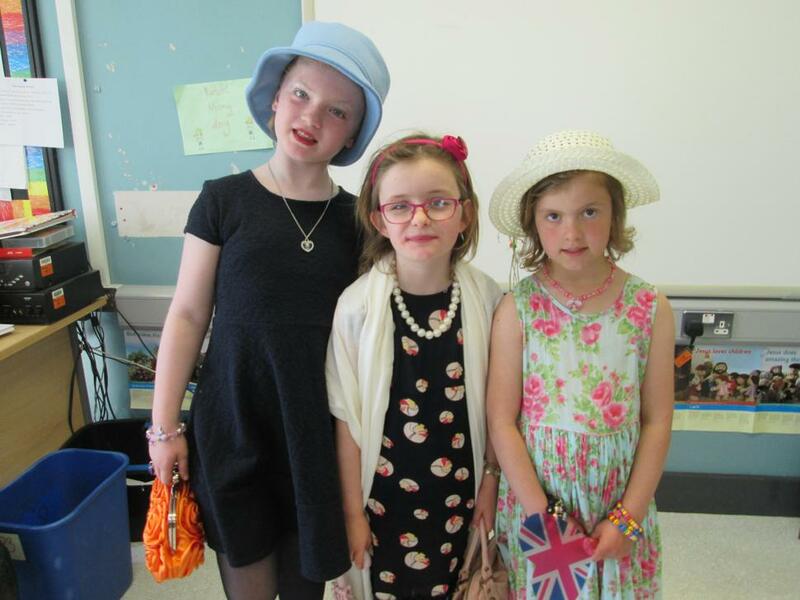 Great fun was had by all - and we learnt a lot about Africa. 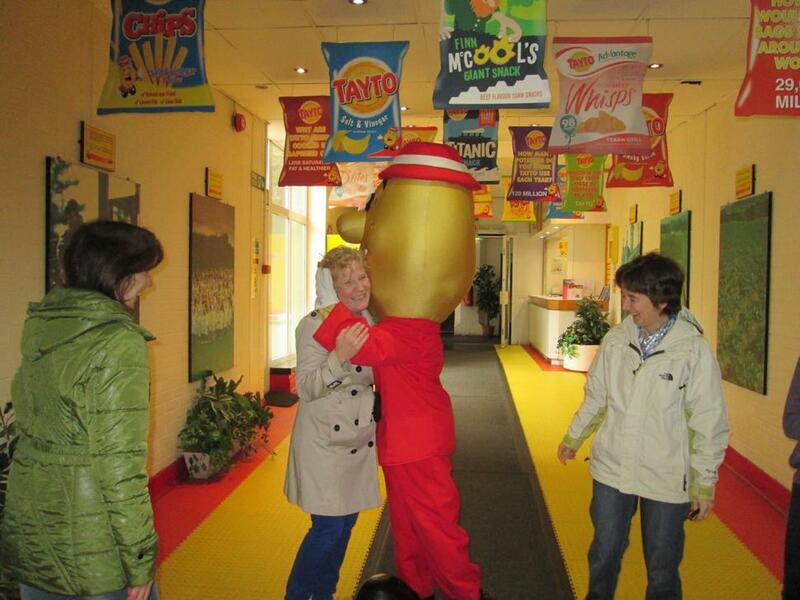 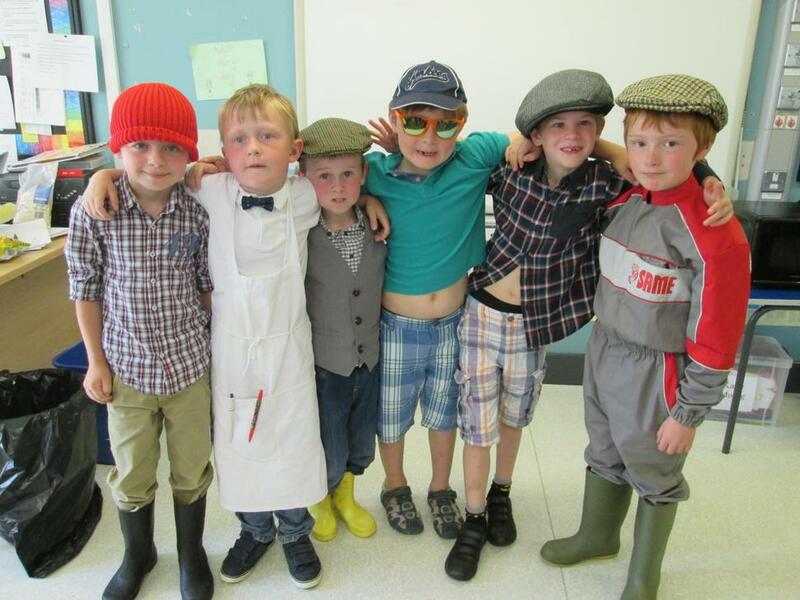 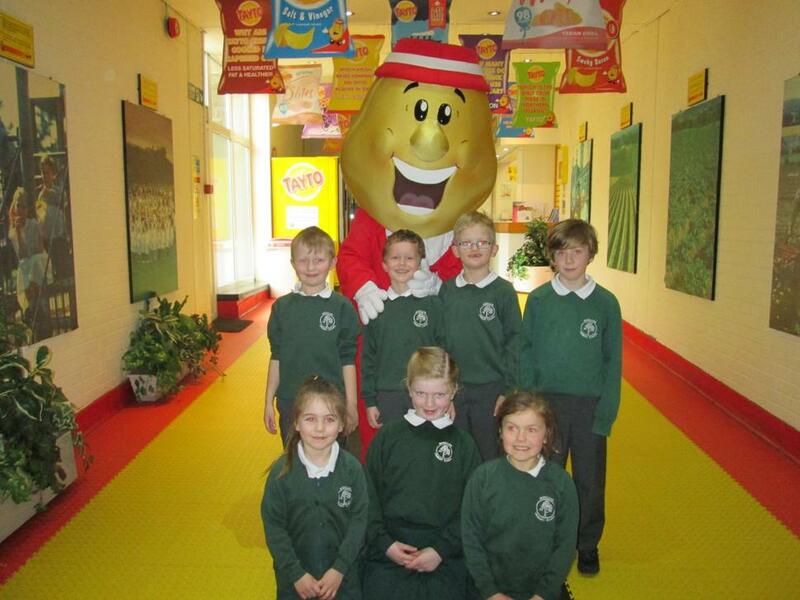 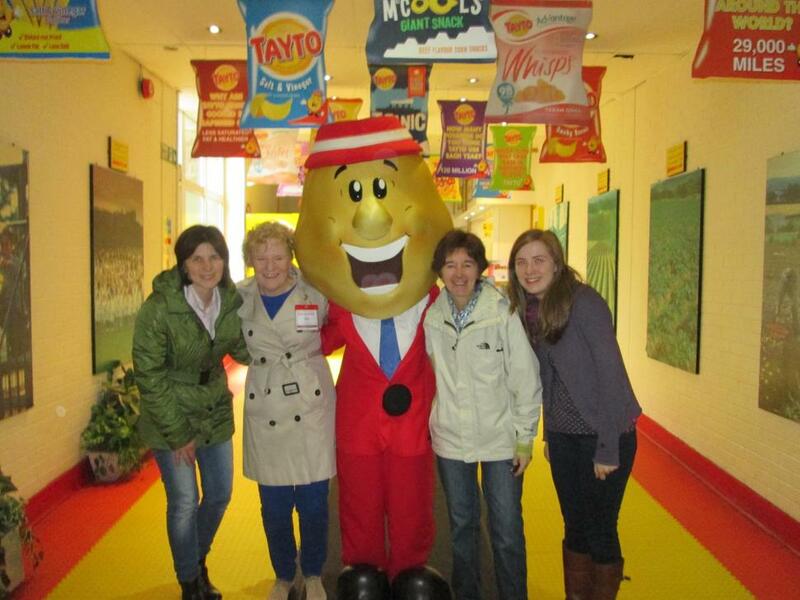 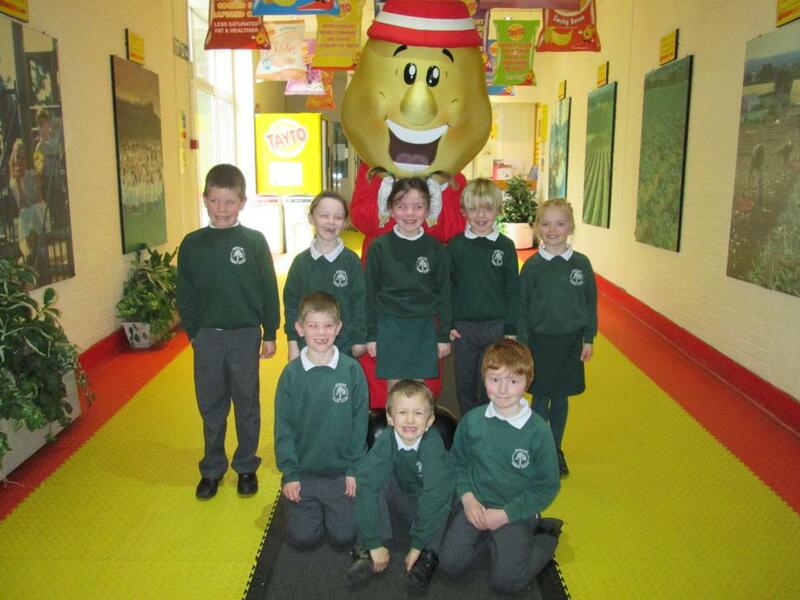 Primary 3 had a brilliant time at Tayto Castle! 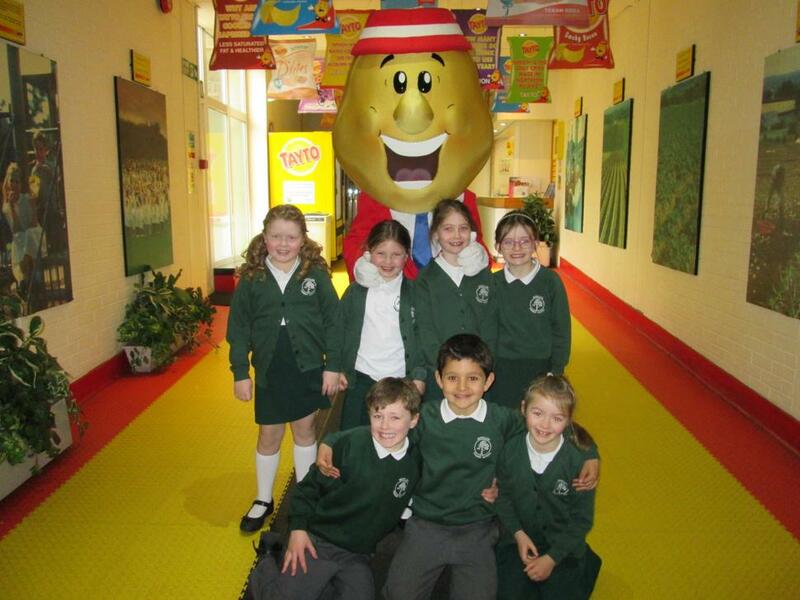 We learnt about how a potato becomes a crisp. 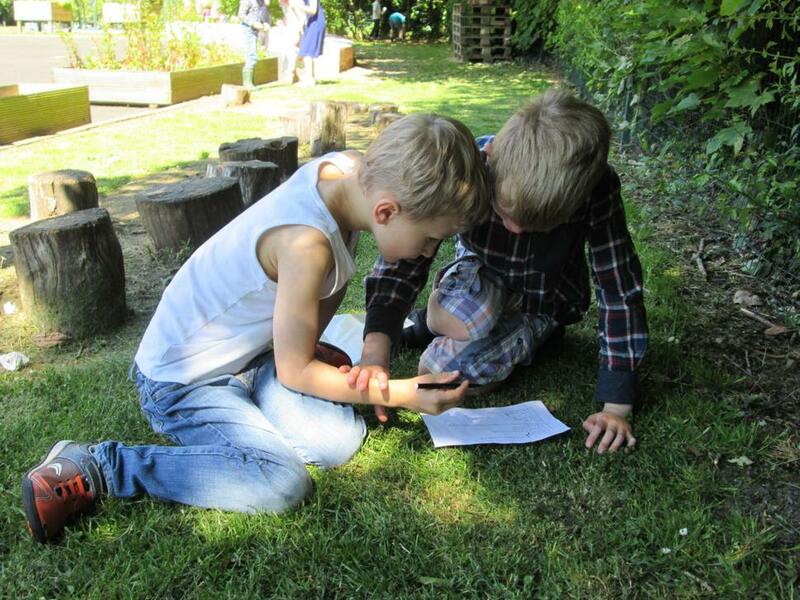 We also looked at the different parts of the old castle. 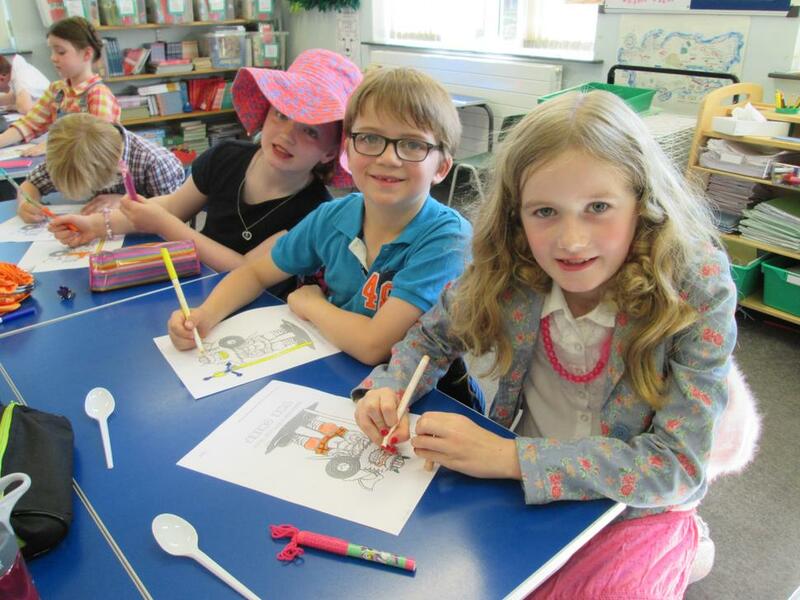 We spotted the battlements, the arrow slits, the gatehouse, the stables and the curtain walls. 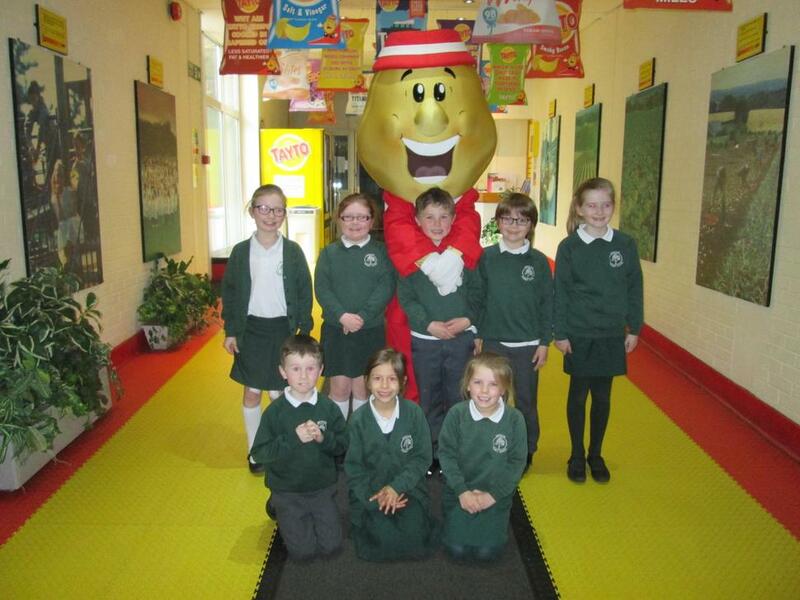 We came home with lots of crisps and a 6 pack of cheese and onion for Mr Priestley - his favourite! 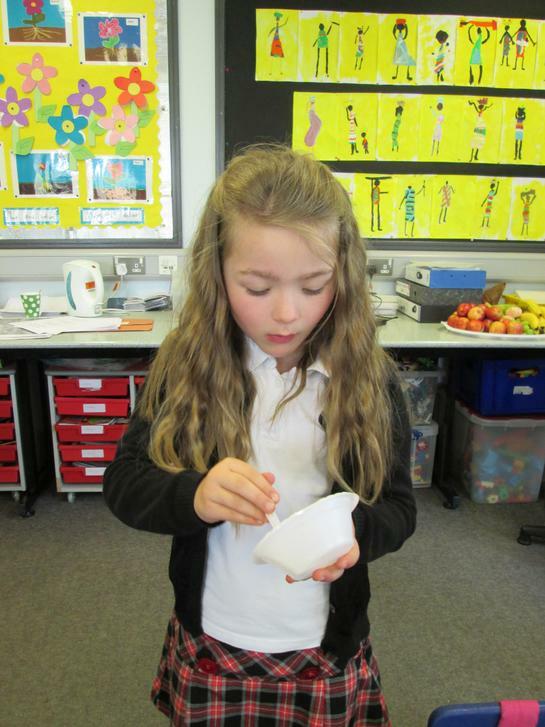 Here are the winners of the Primary 3 origami whale competition. 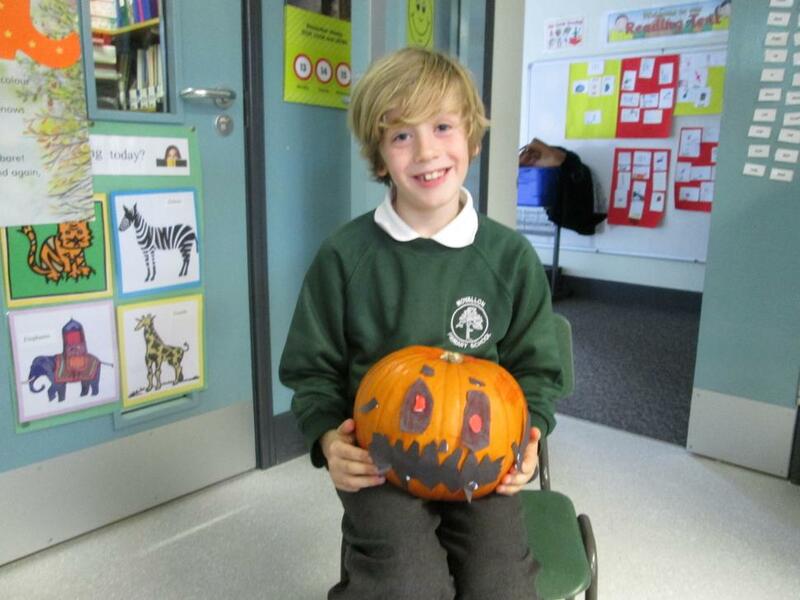 The judges were Cerys and Ethan from P7. 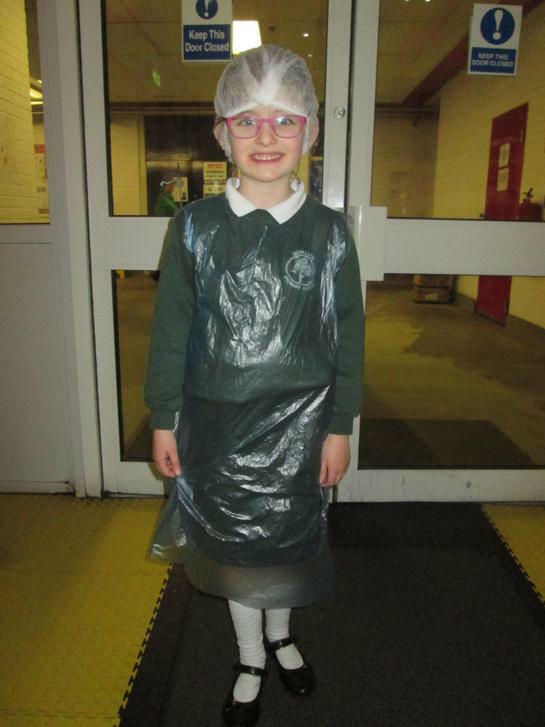 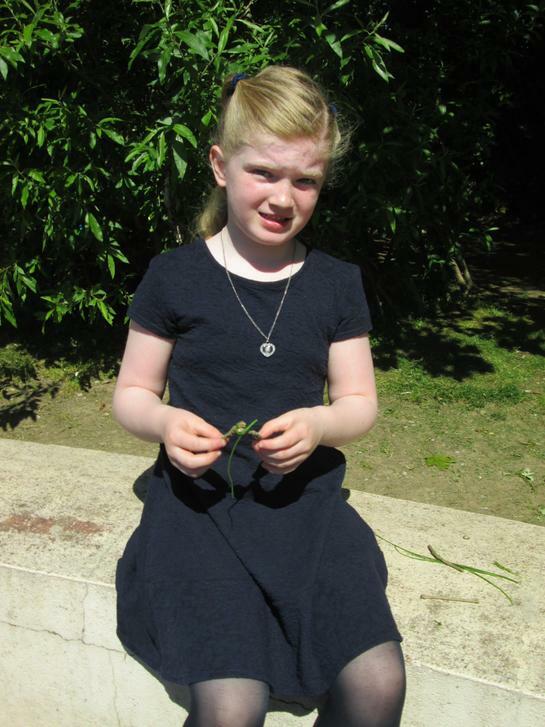 We went to the Palace Stables to learn about Christmas through the ages. 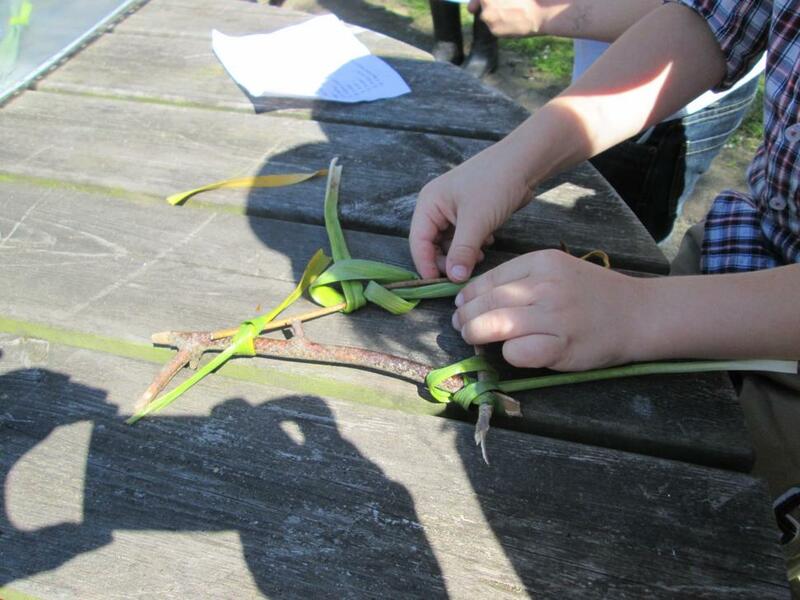 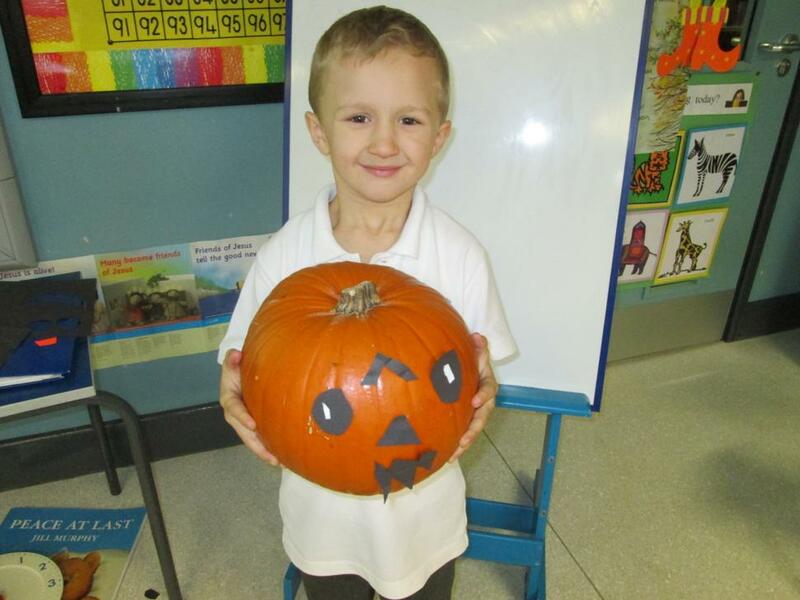 We found out about how a pumpkin grows by learning about its life cycle. 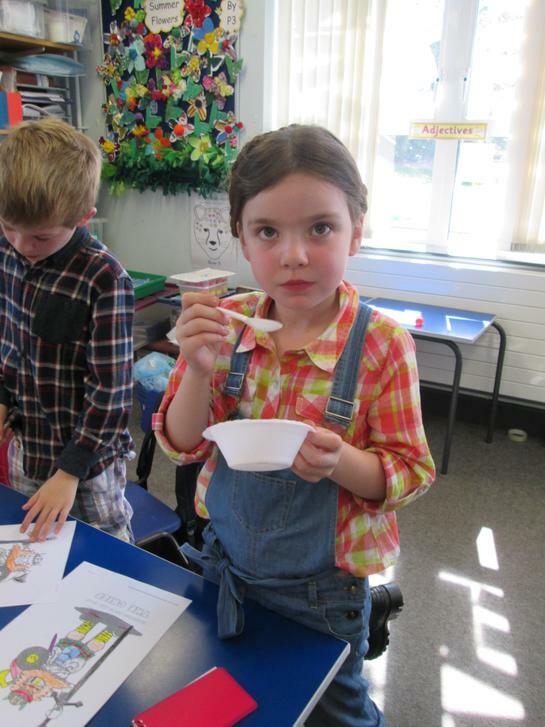 We tasted pumpkin seeds - some people thought they tasted like paper! 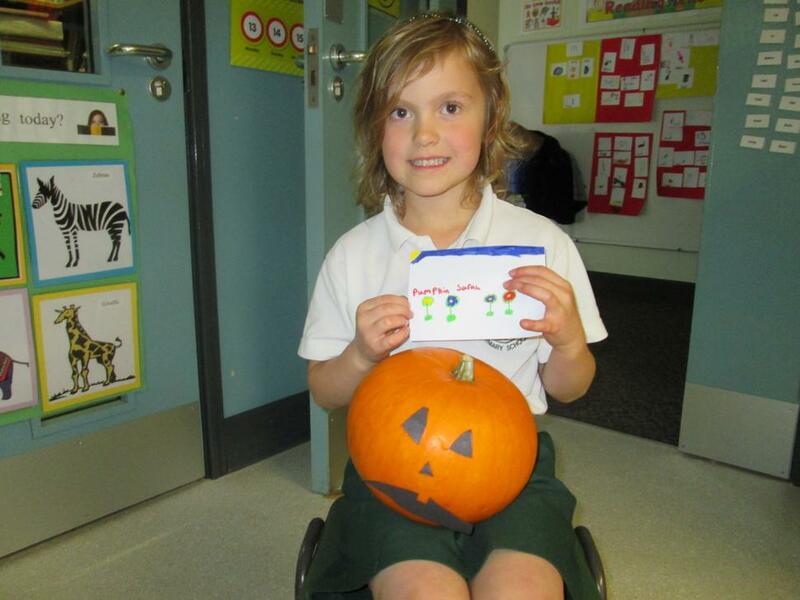 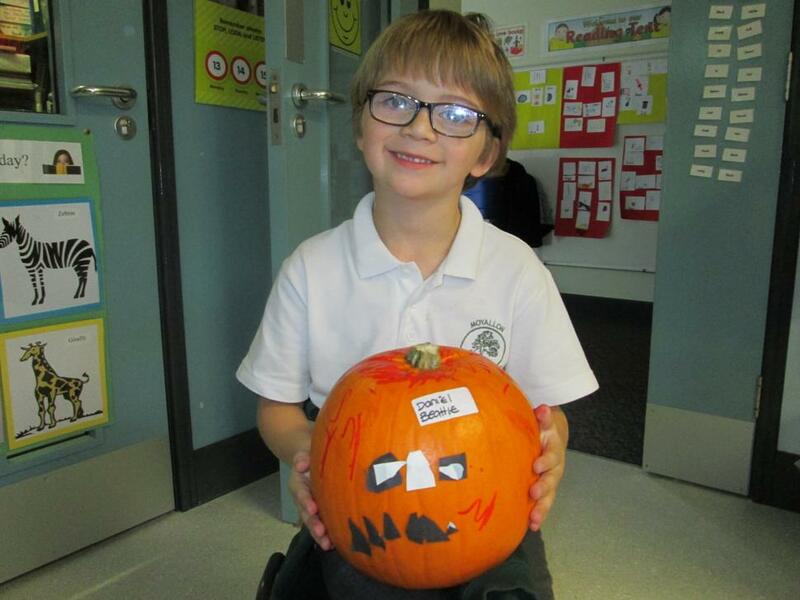 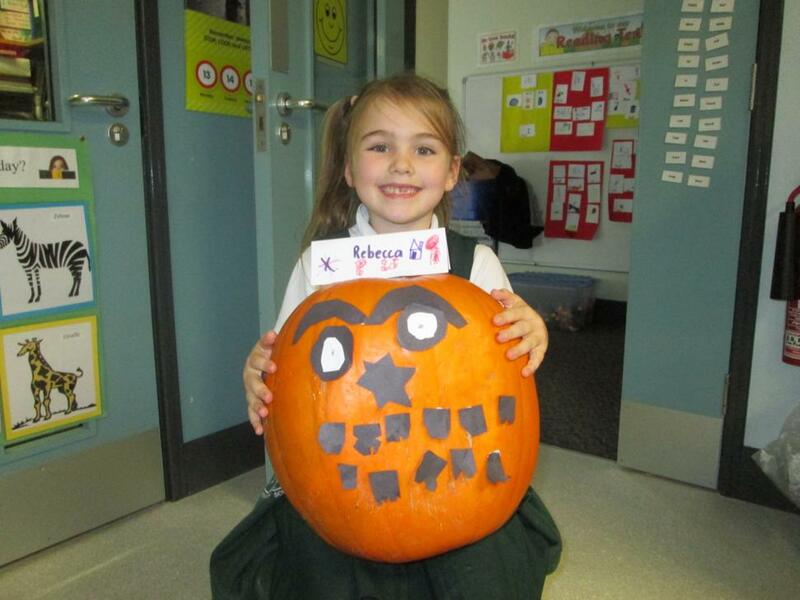 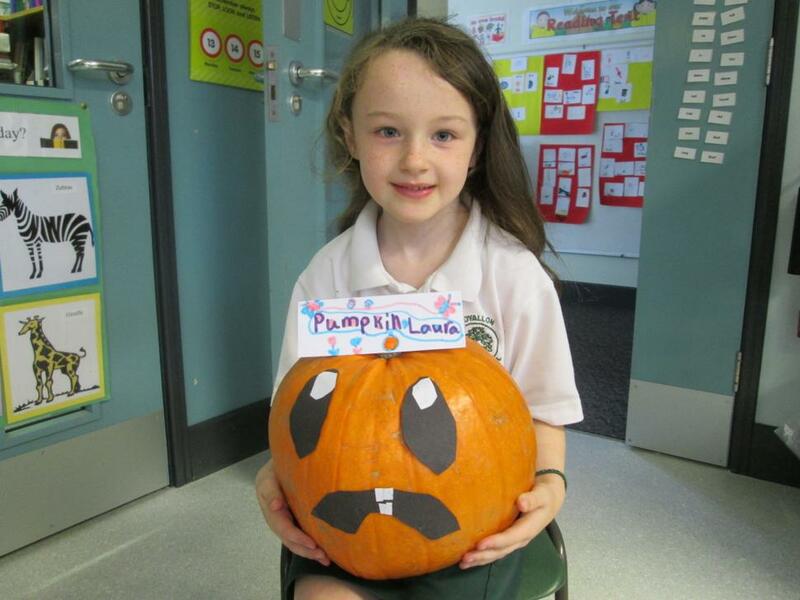 We gave our pumpkin a name and then created name cards. 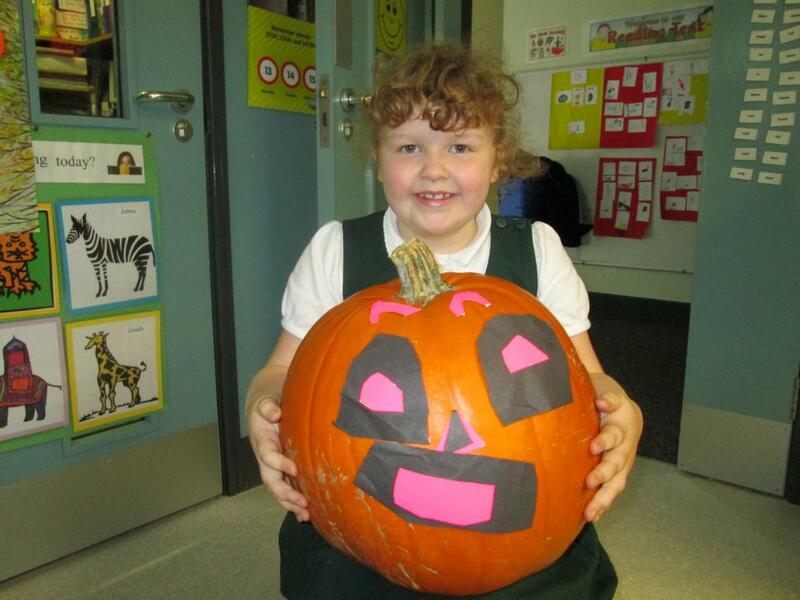 We made faces for our pumpkin. 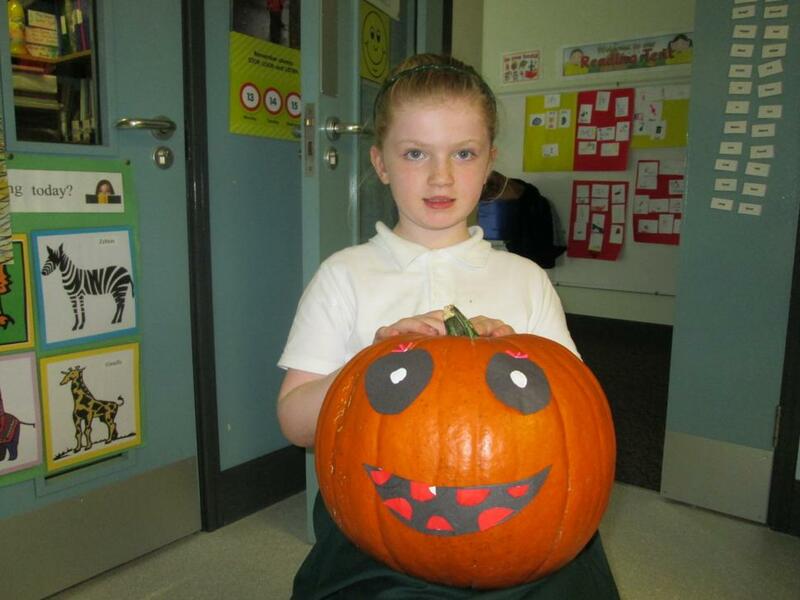 Some were scary, some were funny! 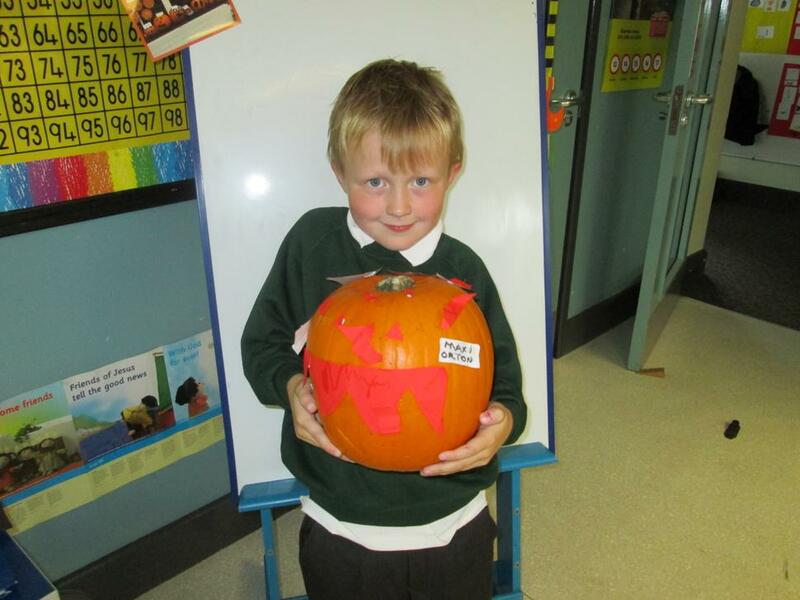 We estimated and then measured the height of our pumpkins. 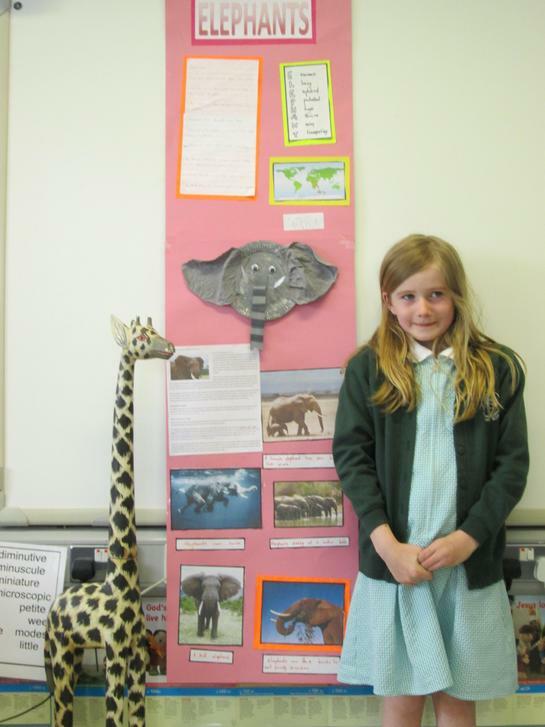 Some were very tall! 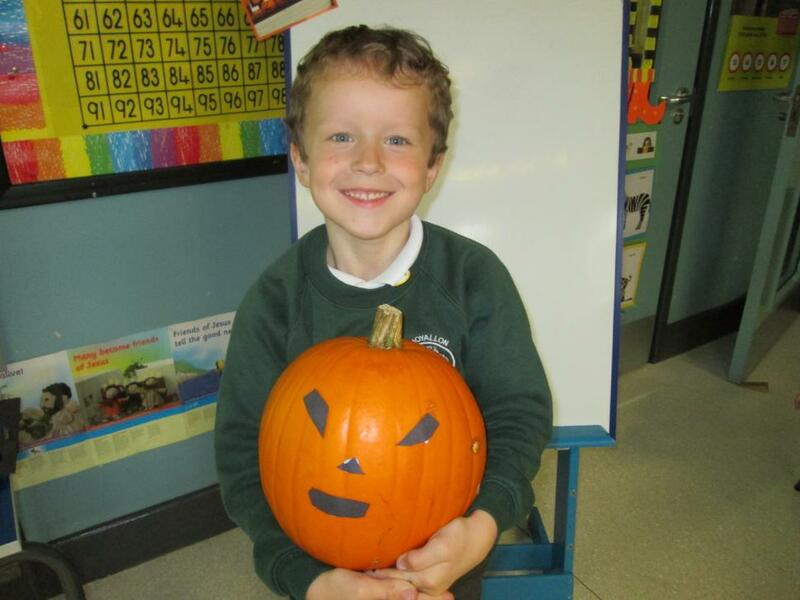 We listened to pumpkin poems and stories. 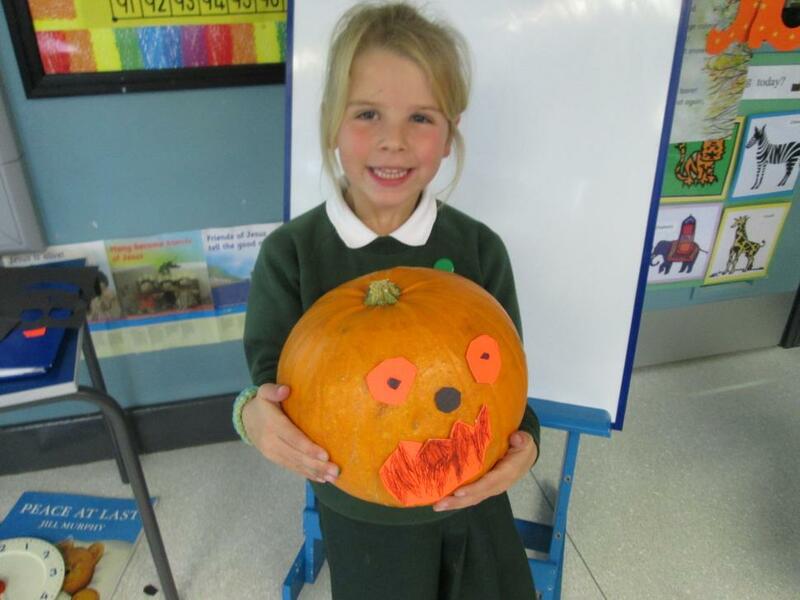 We thought about questions we would like to ask our pumpkins and then Mrs Best showed us how to write a question by using a capital letter at the start and a question mark at the end. 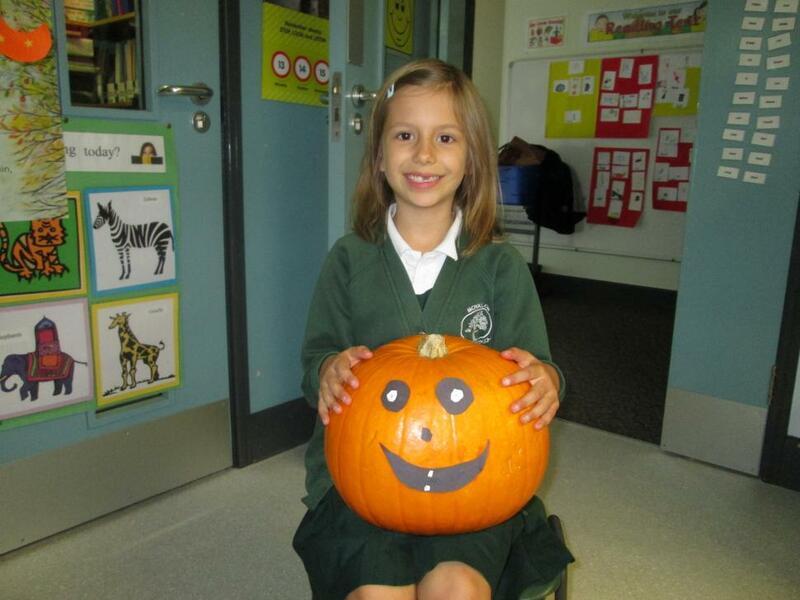 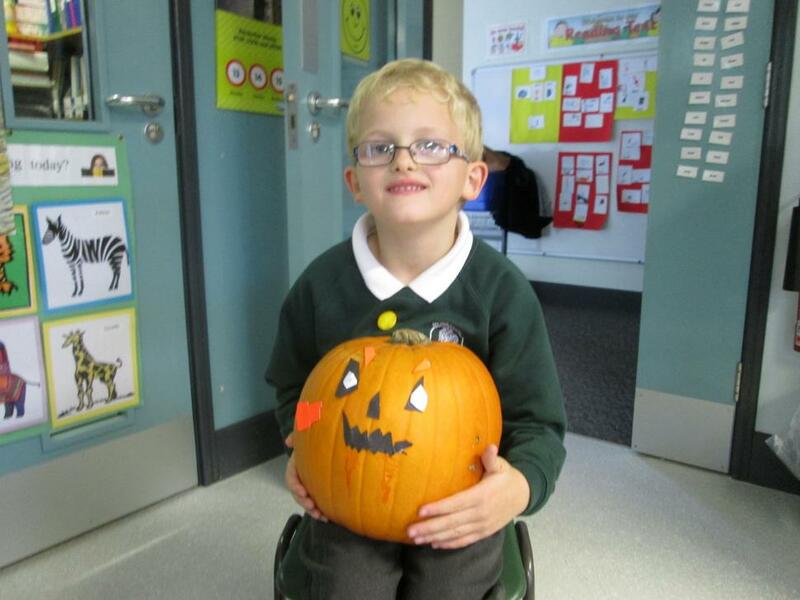 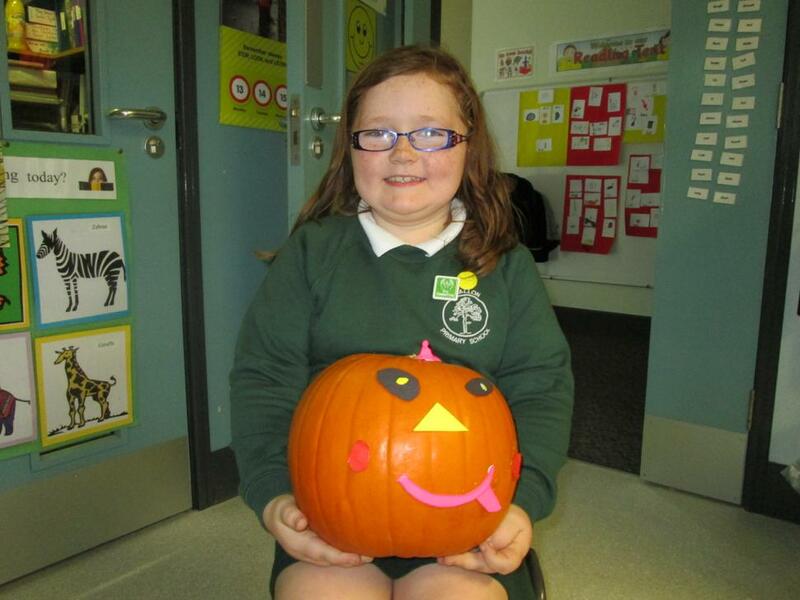 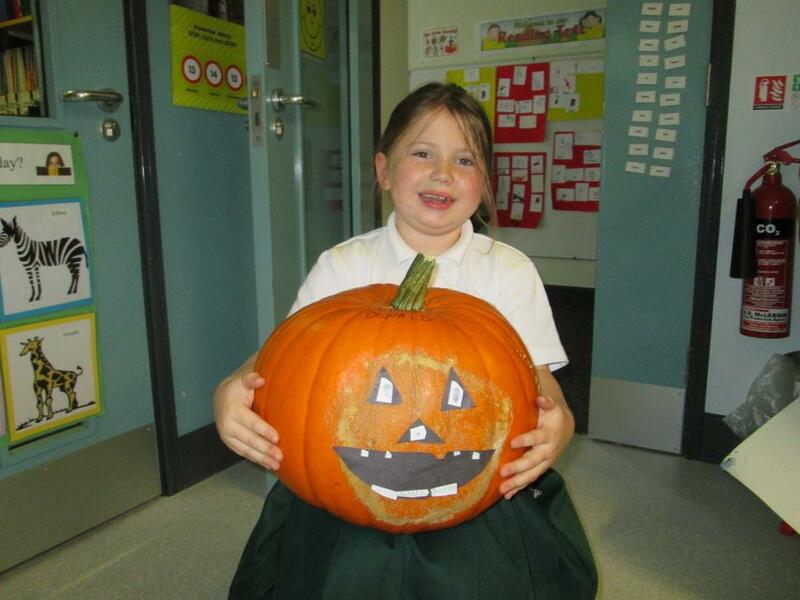 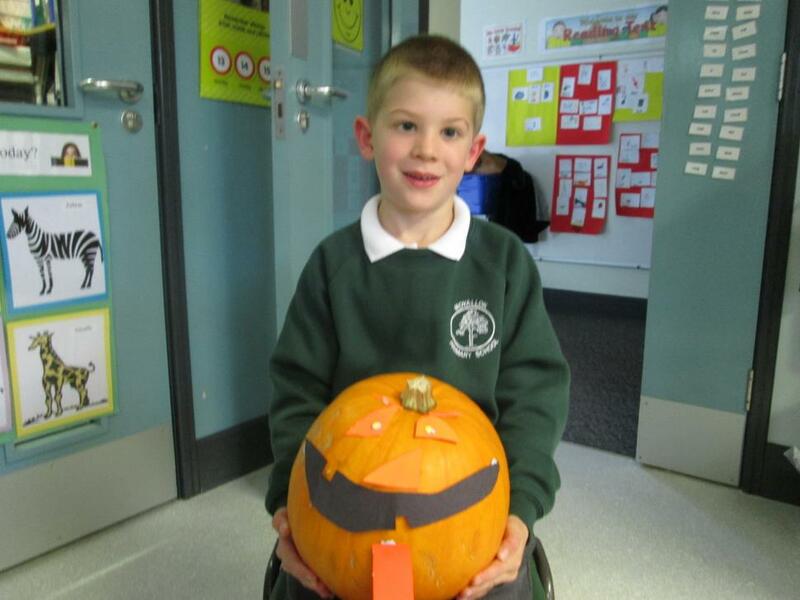 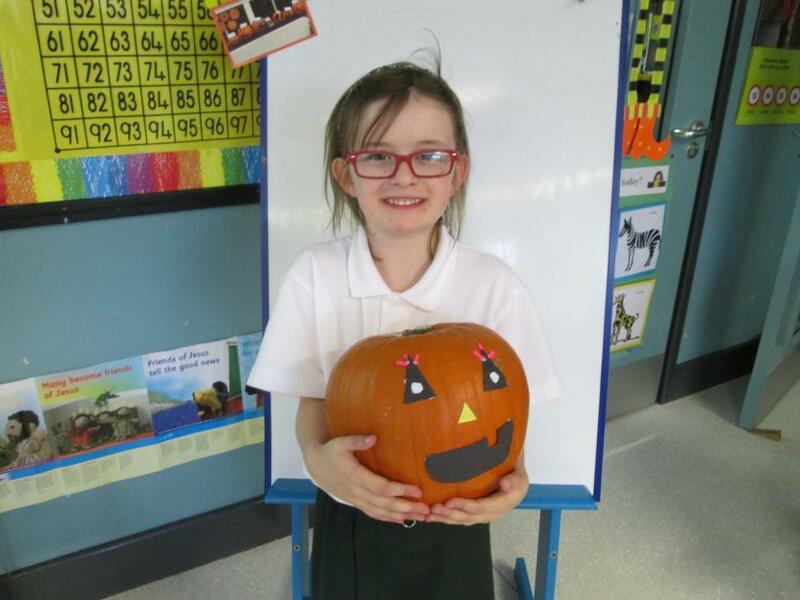 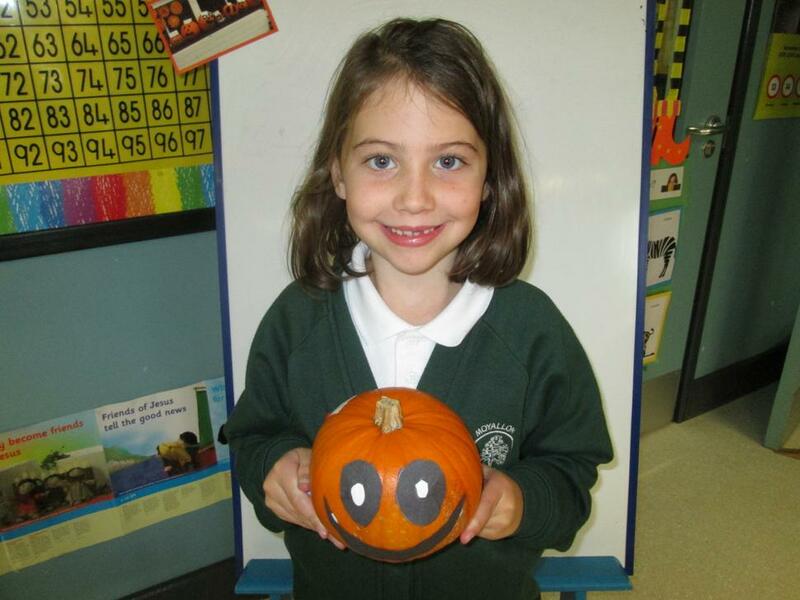 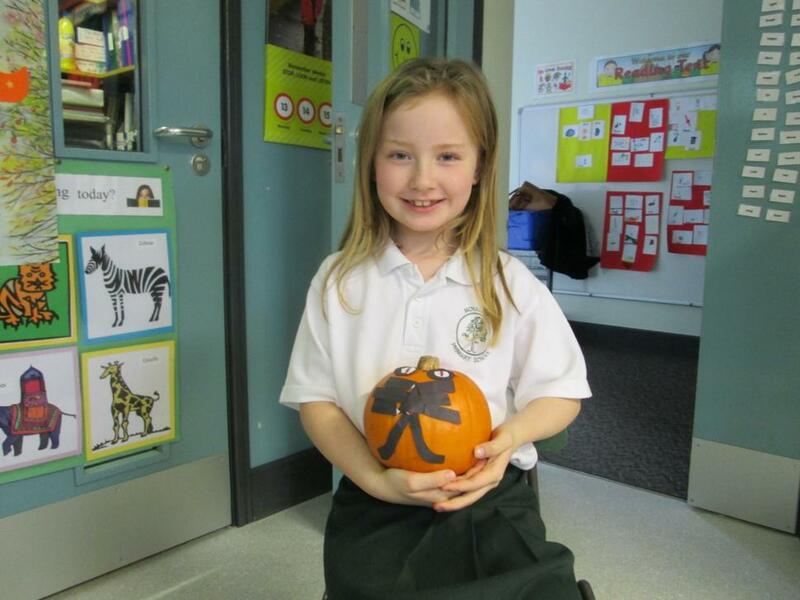 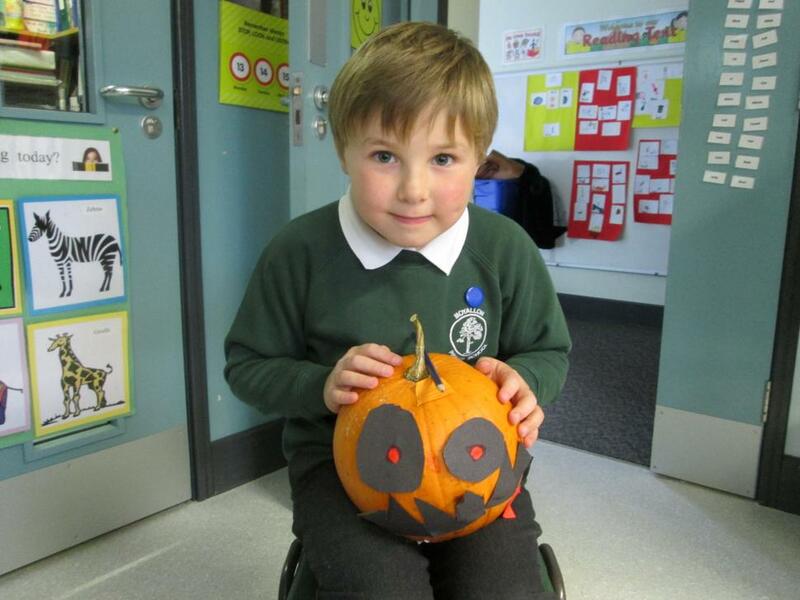 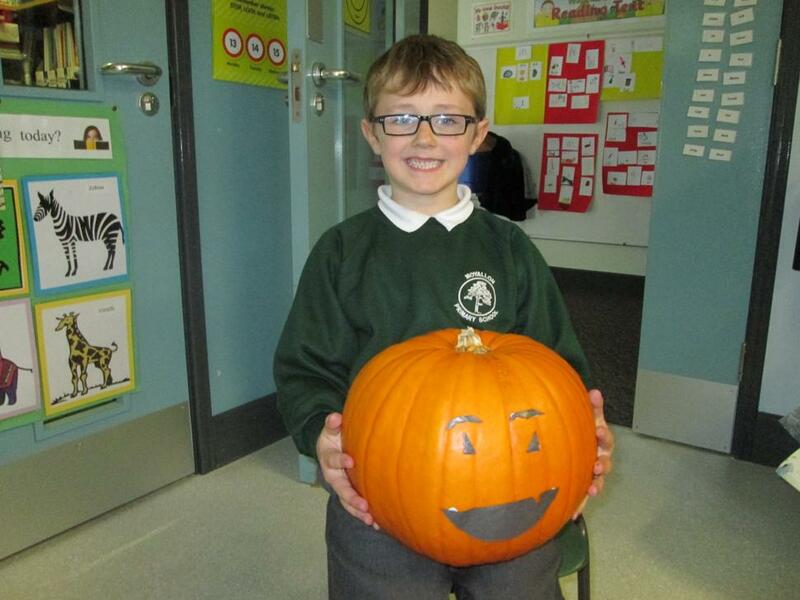 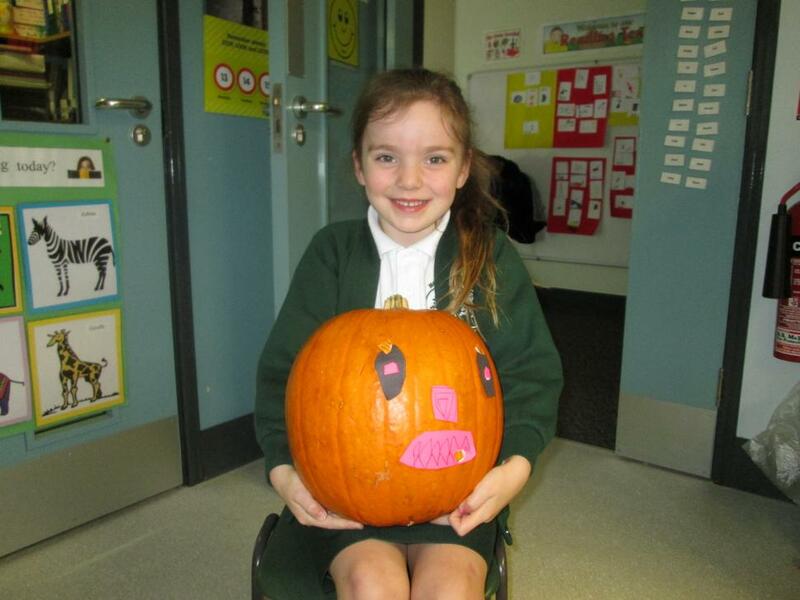 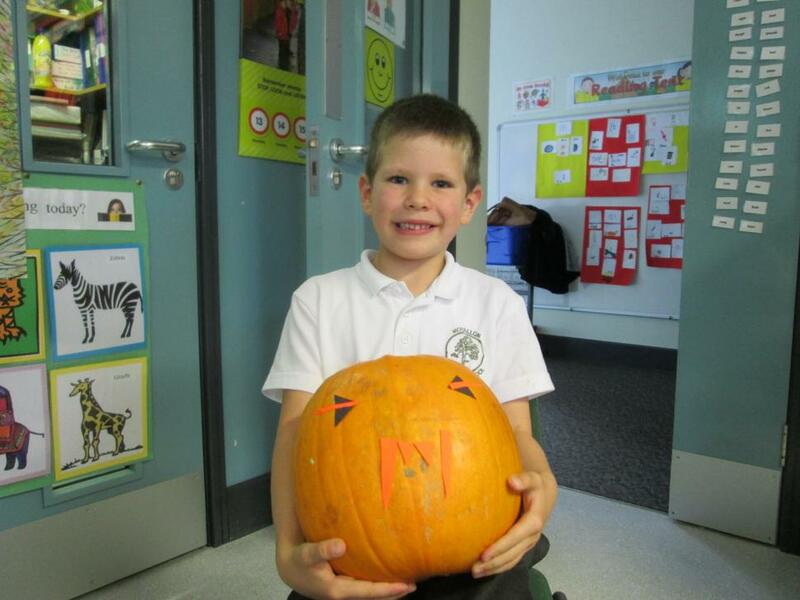 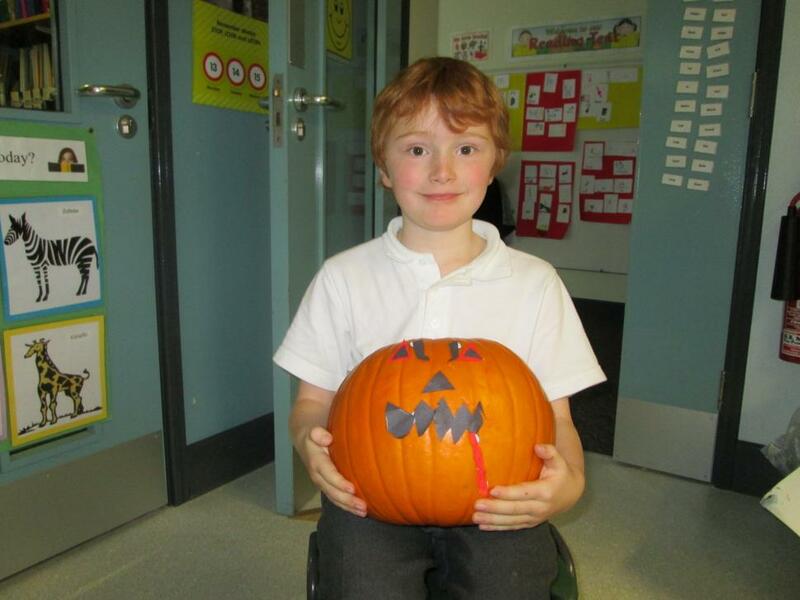 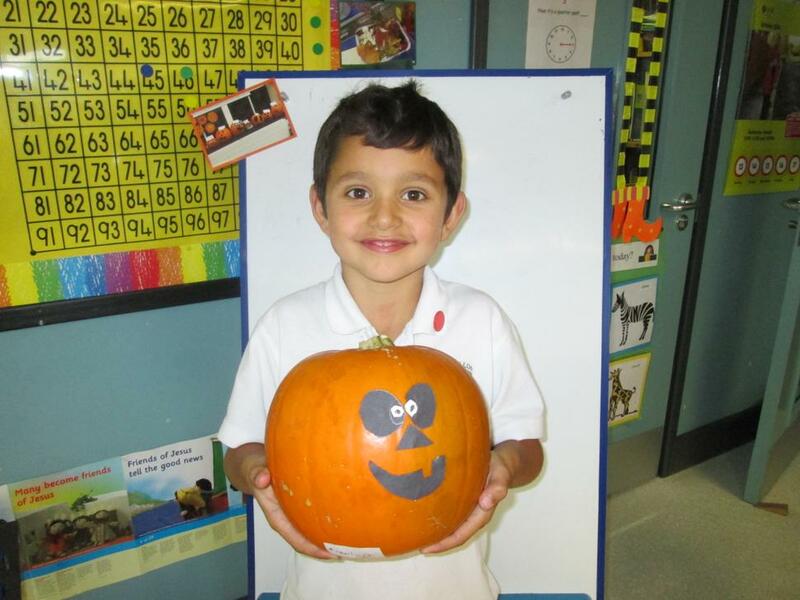 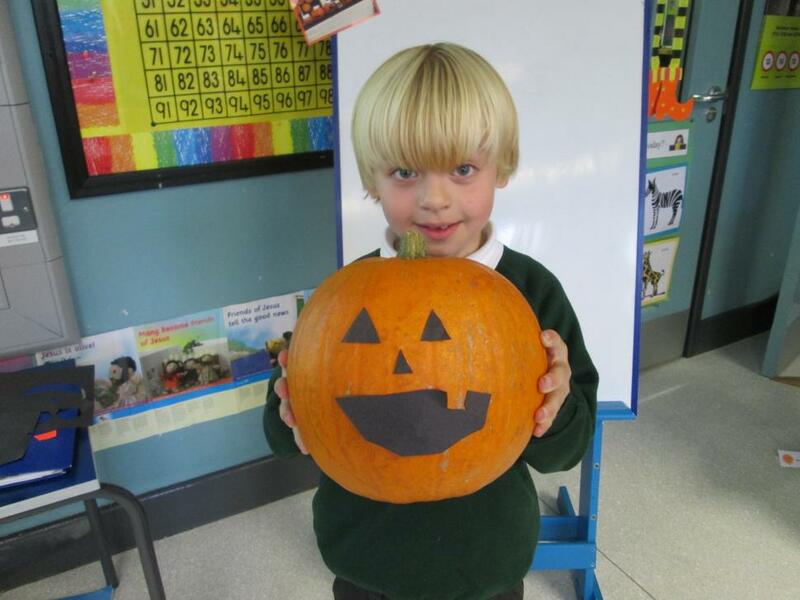 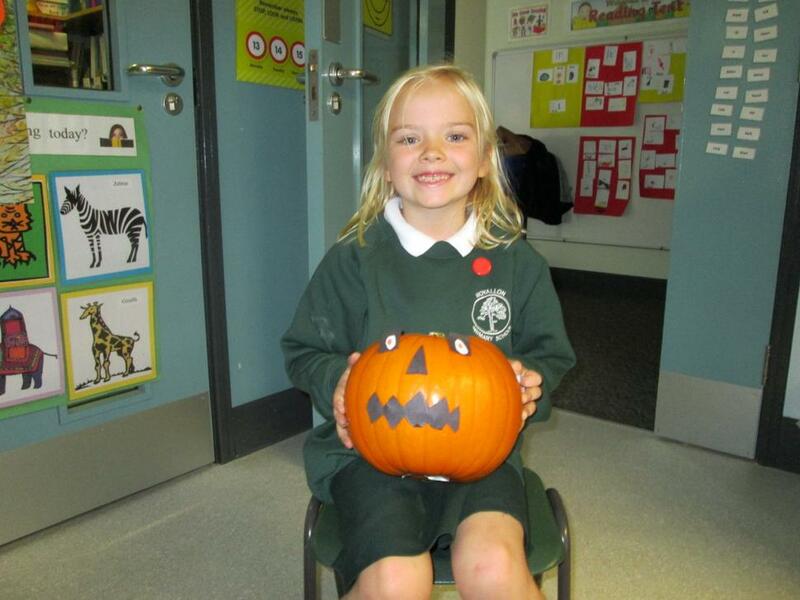 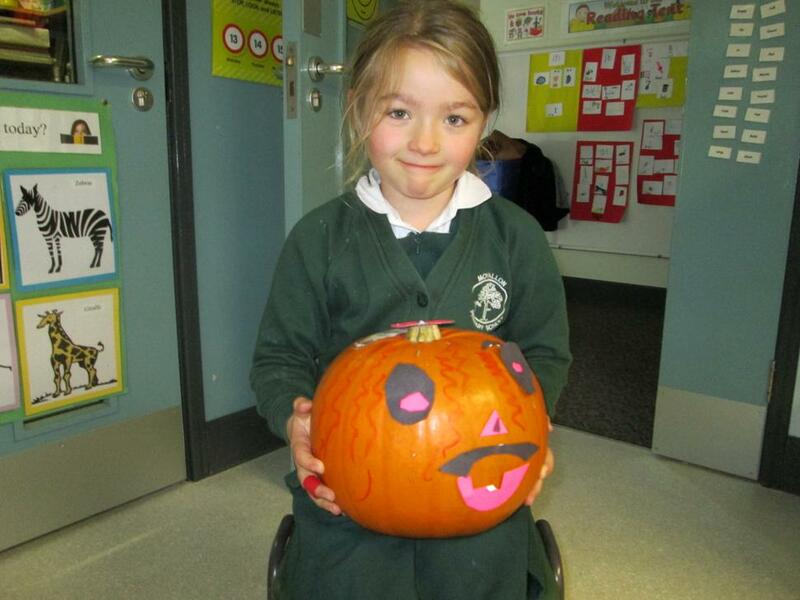 We hope you enjoy looking at our pumpkin photos! 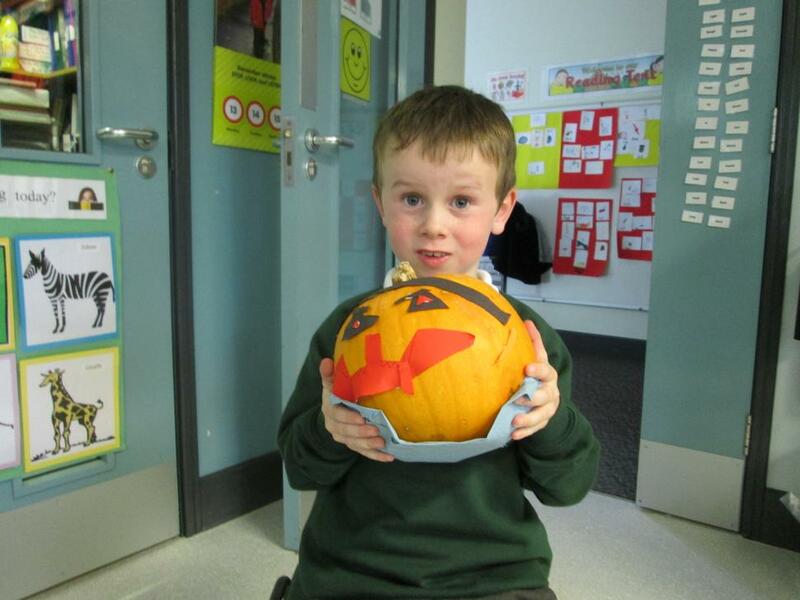 In P3 we have had great fun making little bears and creating a den for them. 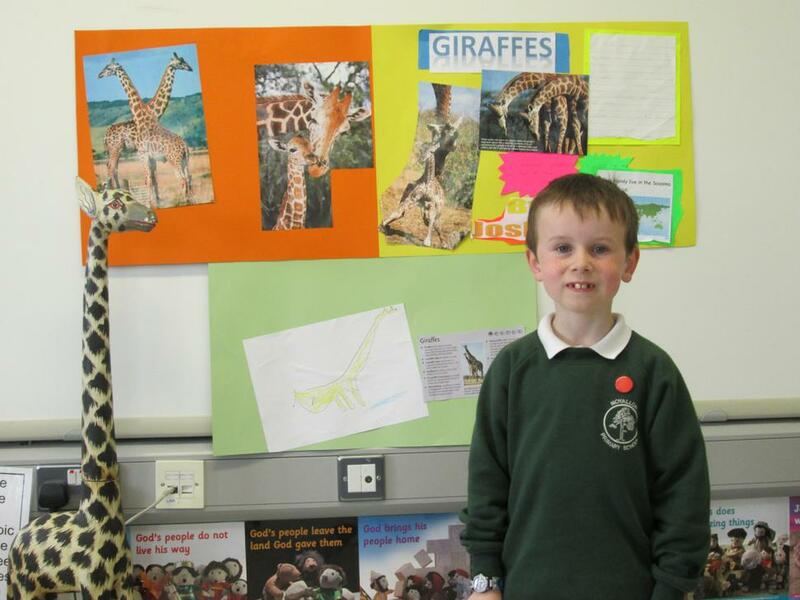 Some of the bigger boys and girls came over to admire our work!